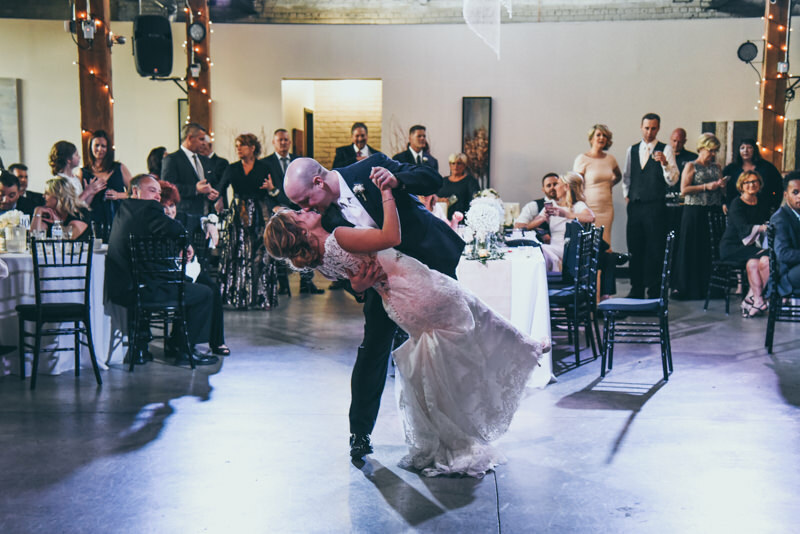 One of the stories that this amazing couple shared with us over the past few months was how Adam called “dibs” on Jessica when he first met her. 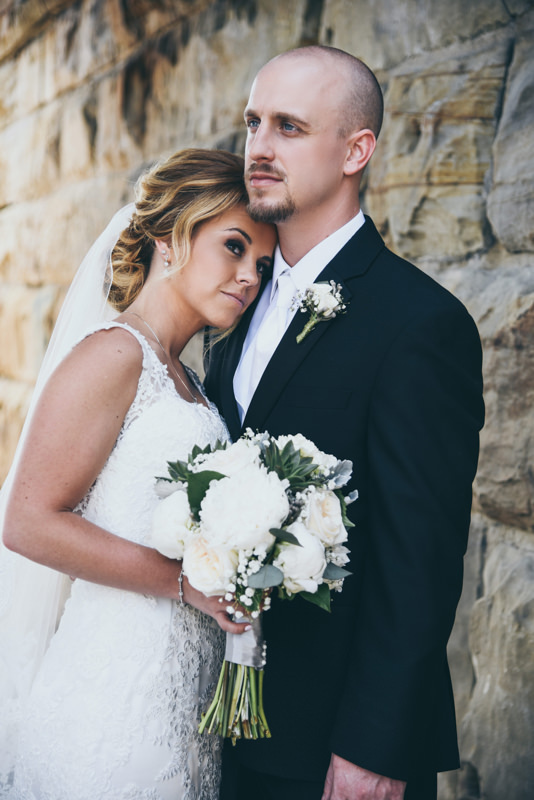 We all thought that was a pretty cute story, and how awesome that it turned into such a wonderful relationship! 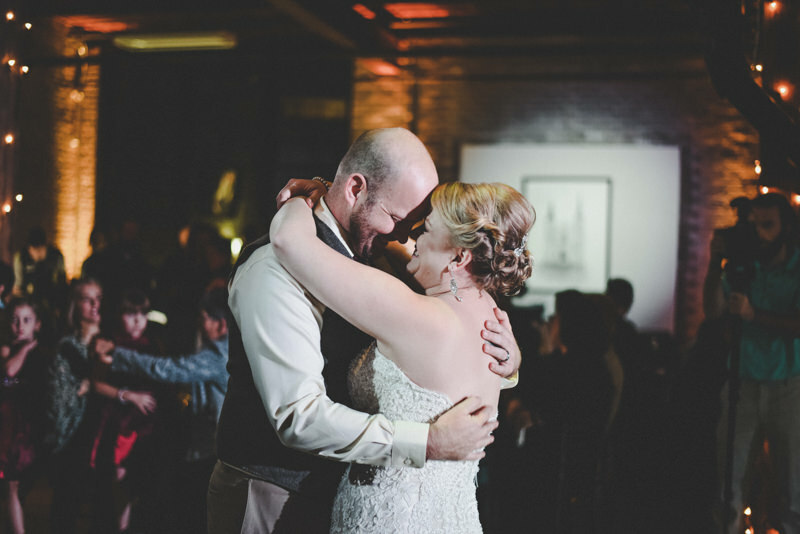 Jessica and Adam used a lot of our D2D services, so most of the staff was able to get to know them, and many have shared how sweet they are, and how thankful we are to have worked with them! 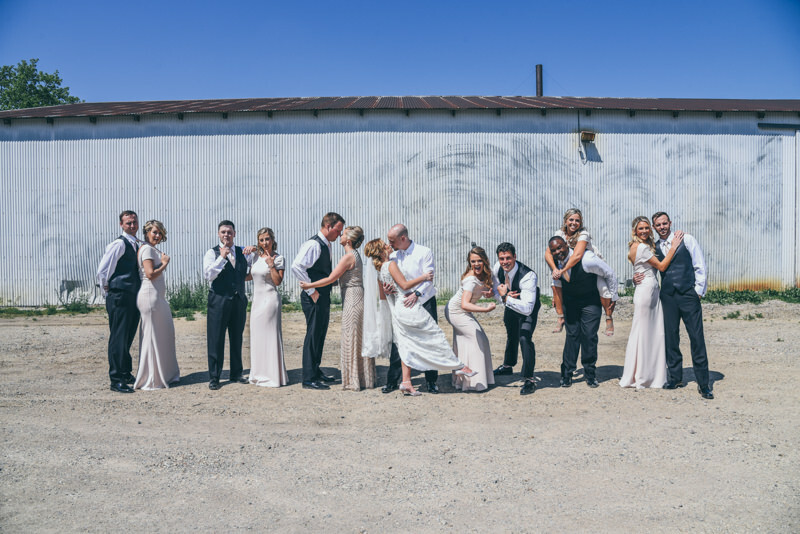 We love the friendships that are made as we get to know each couple! 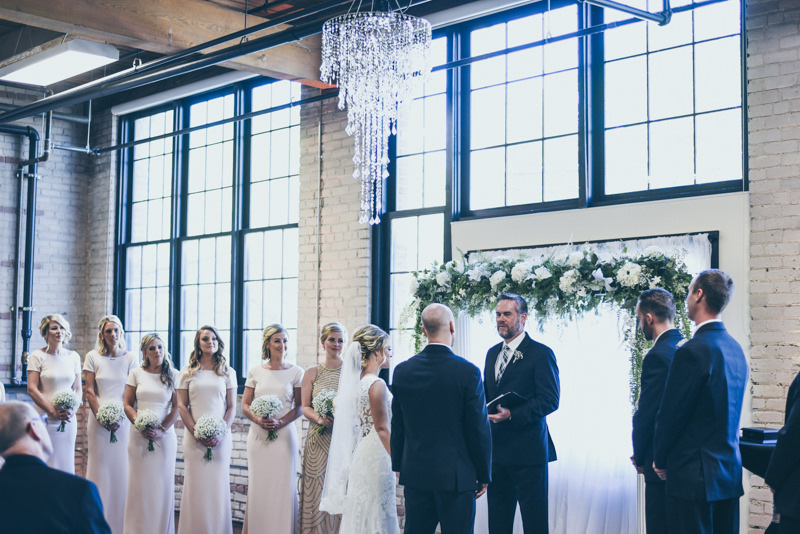 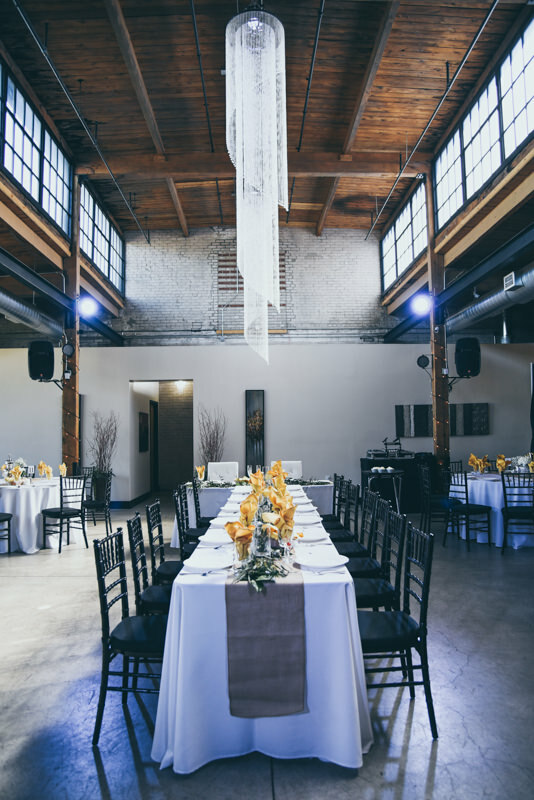 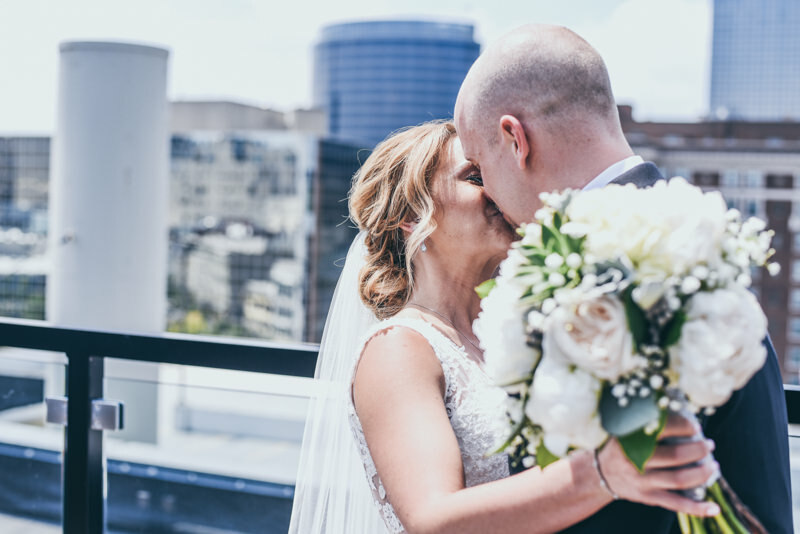 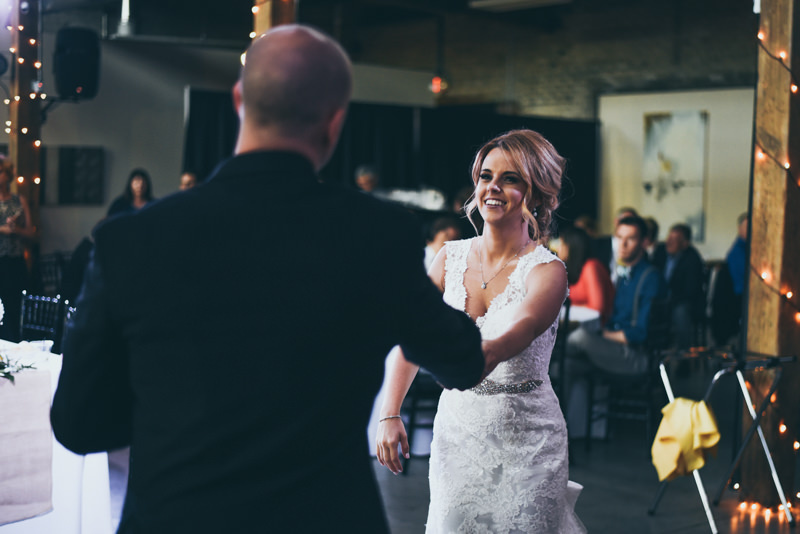 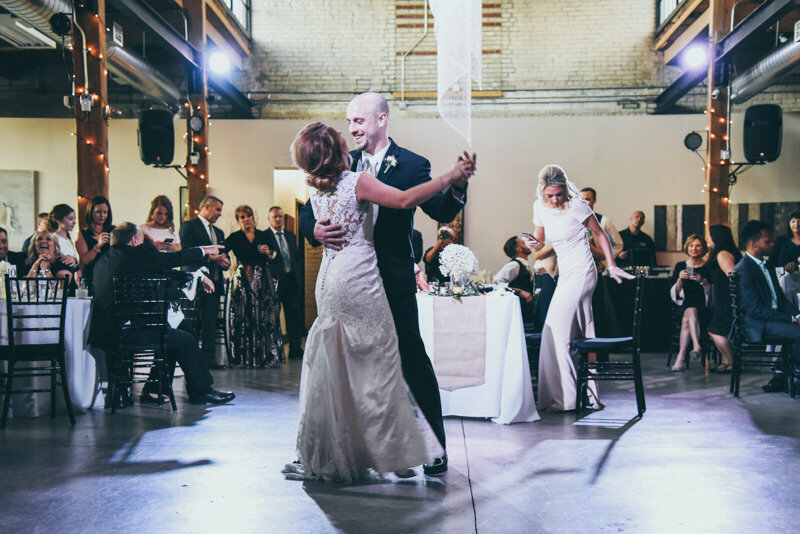 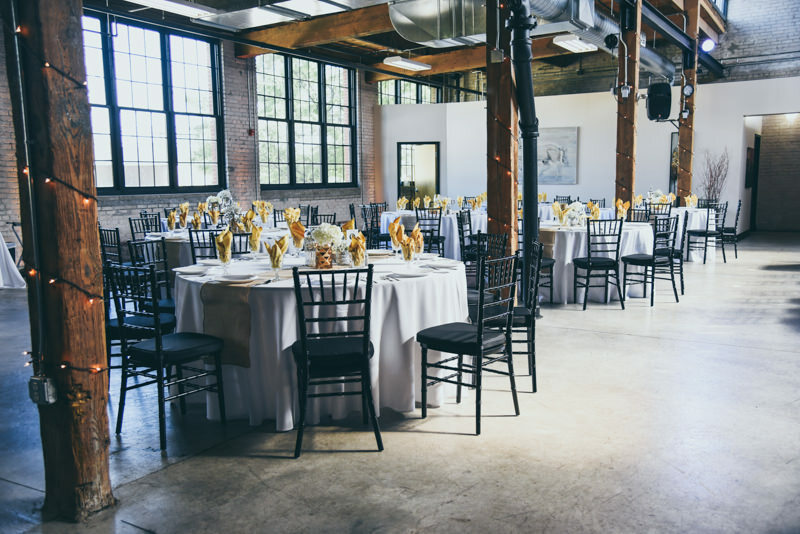 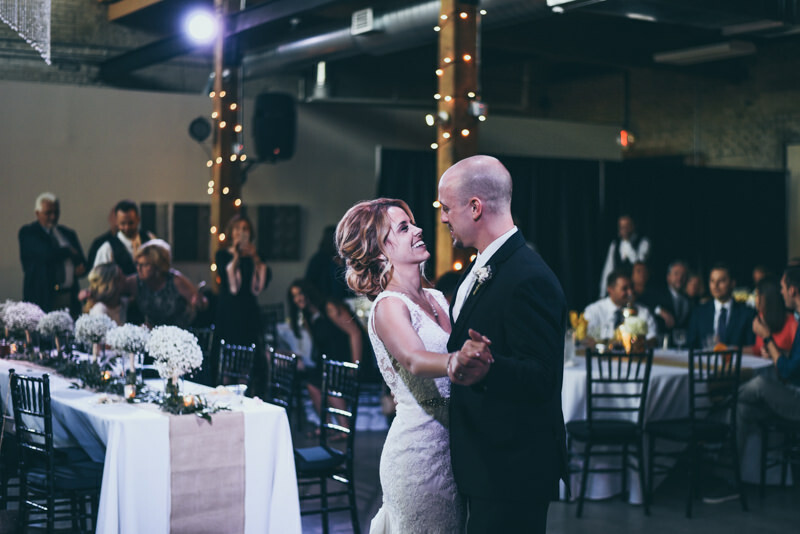 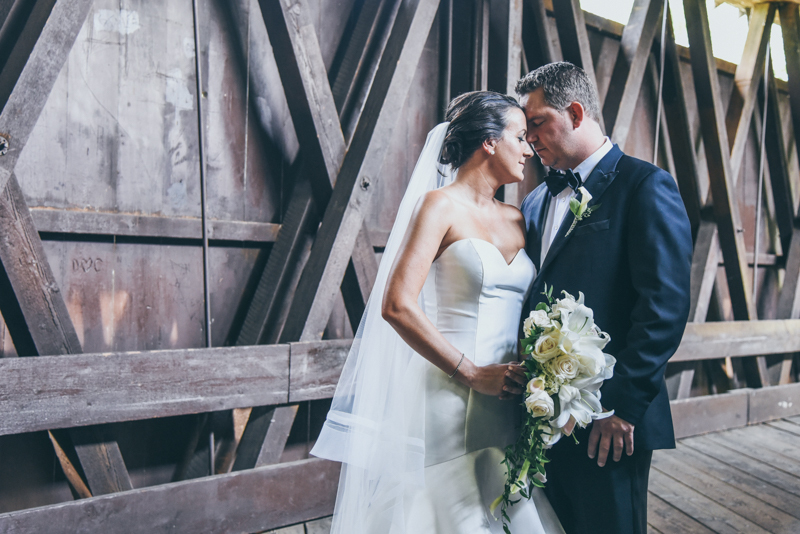 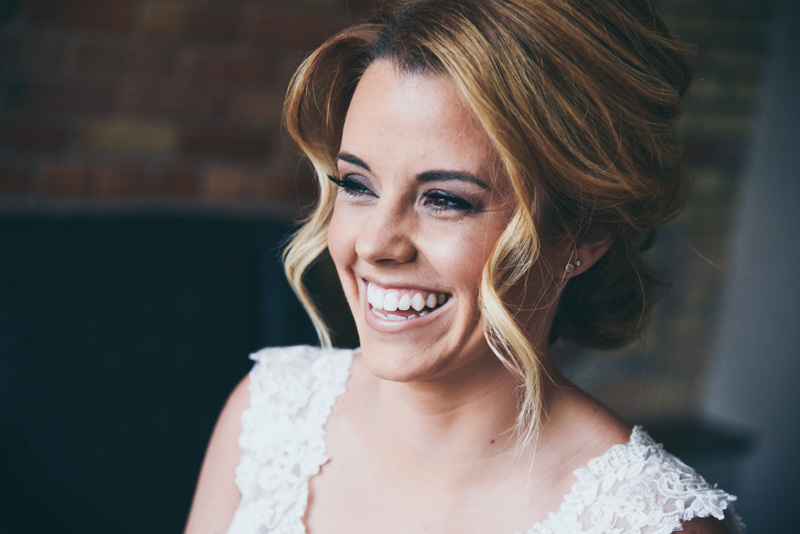 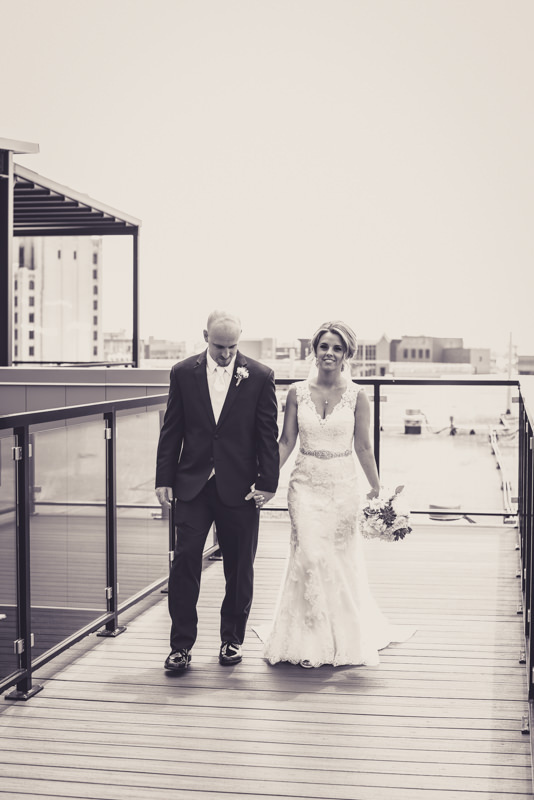 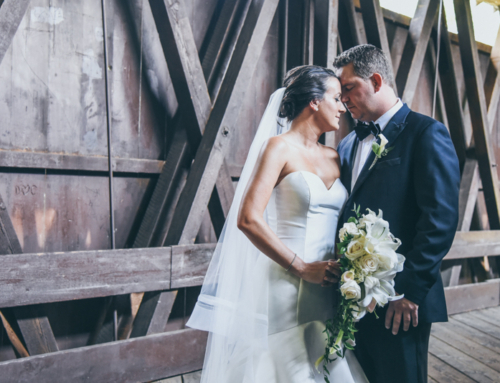 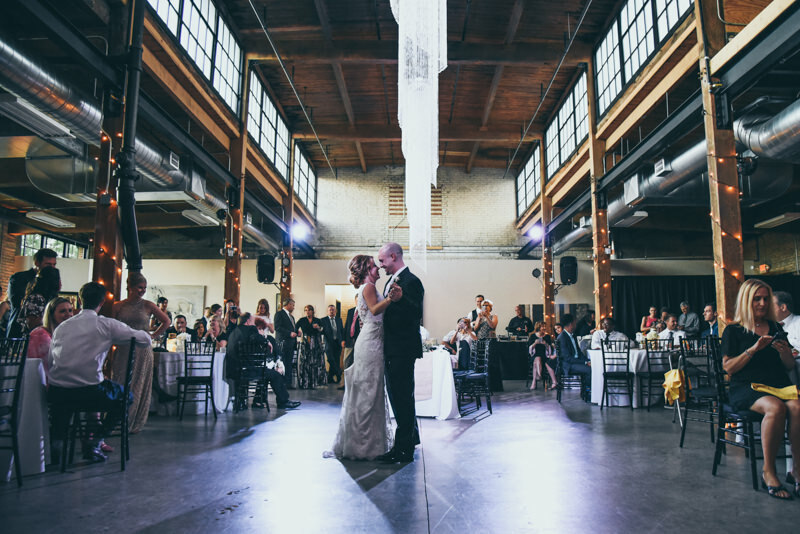 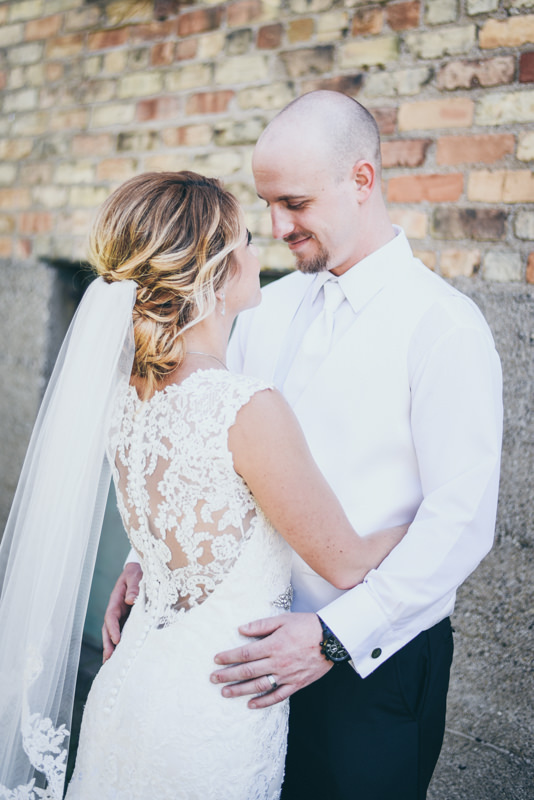 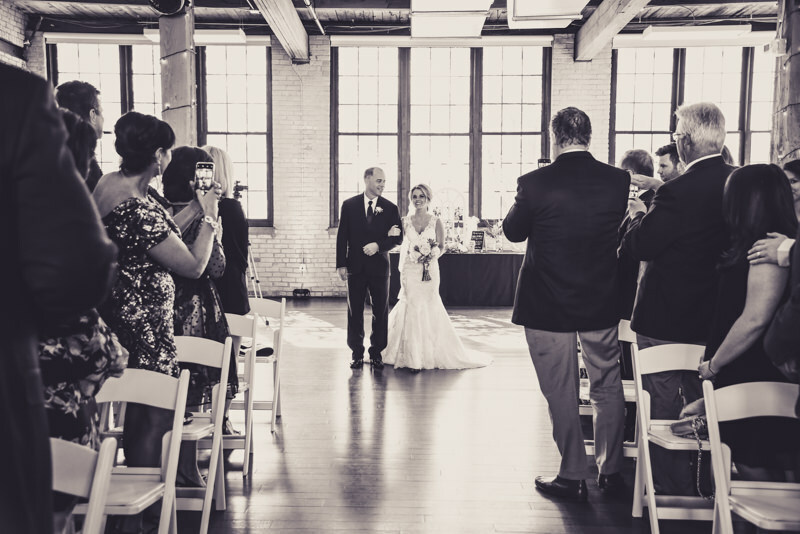 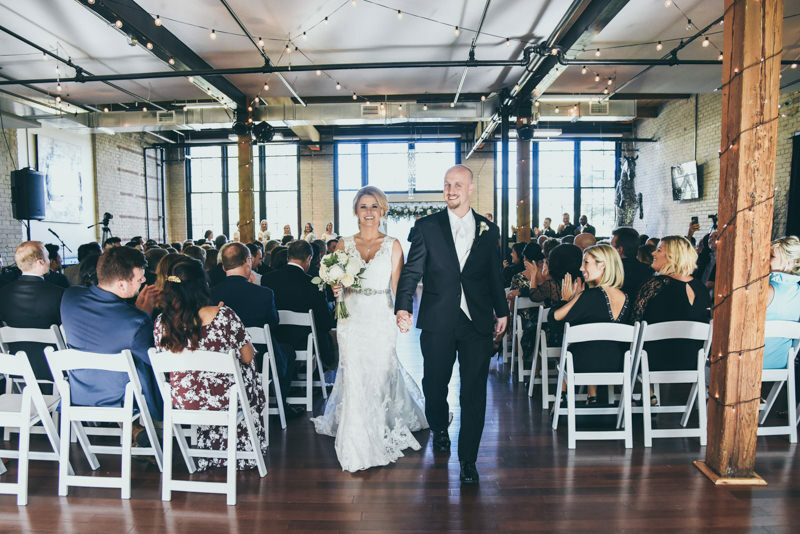 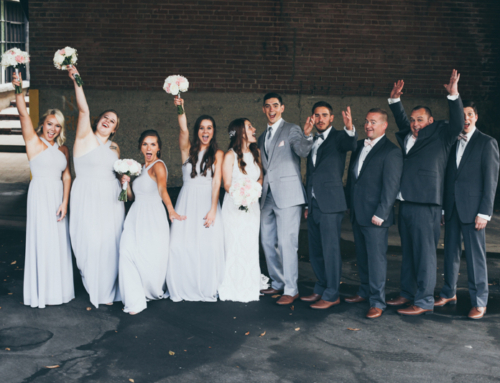 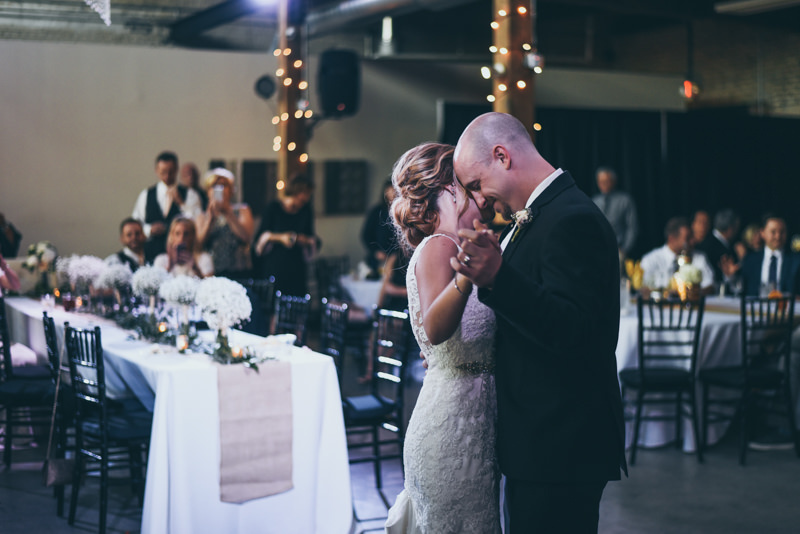 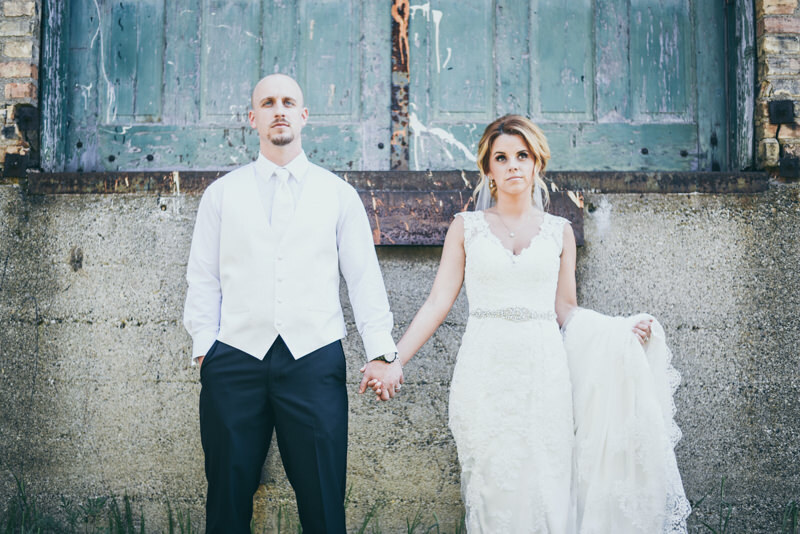 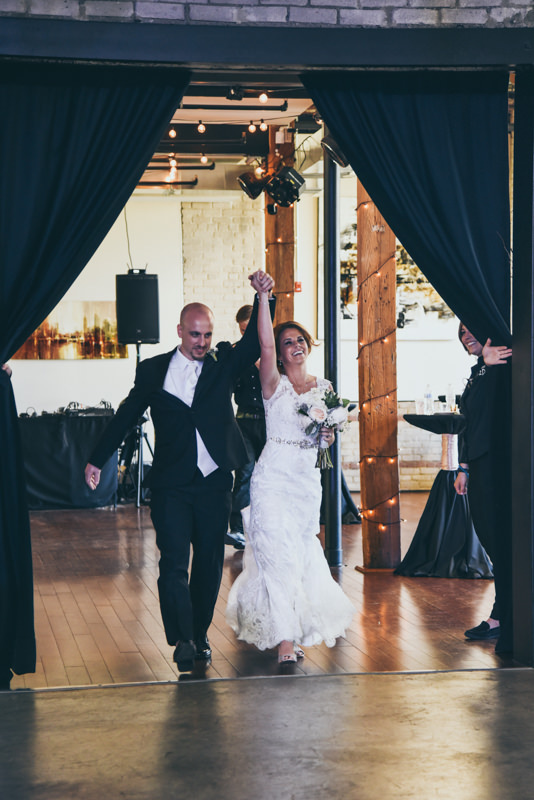 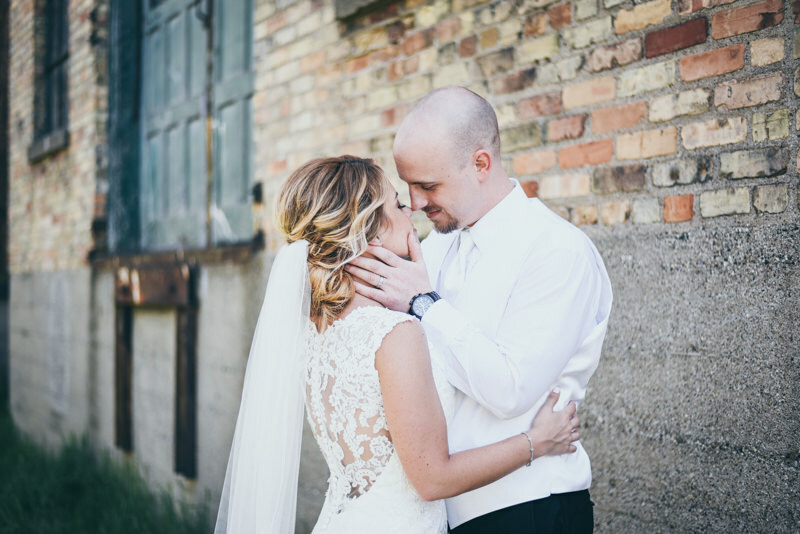 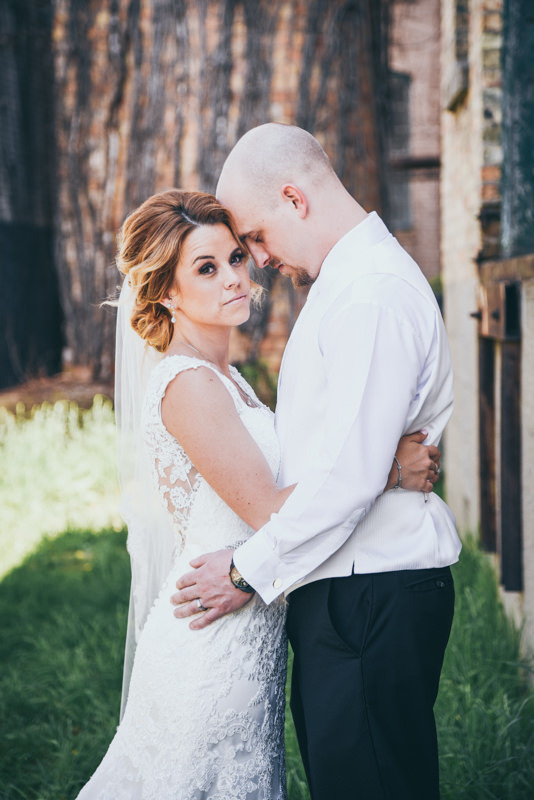 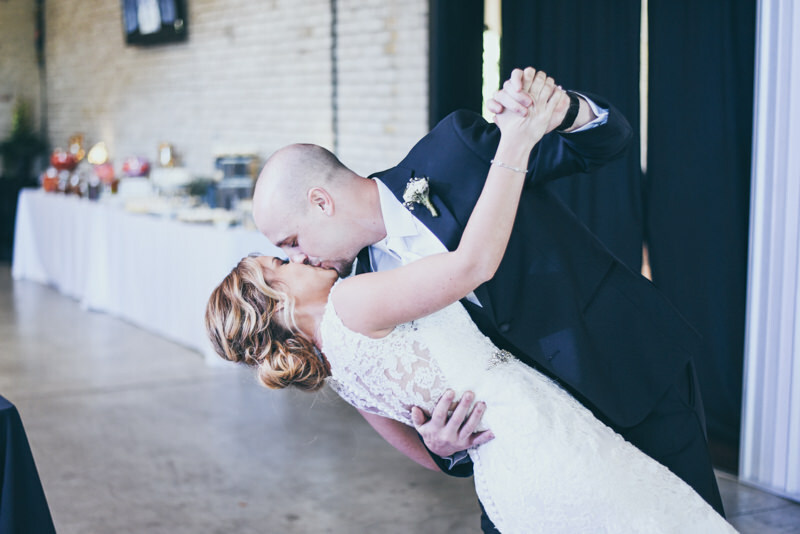 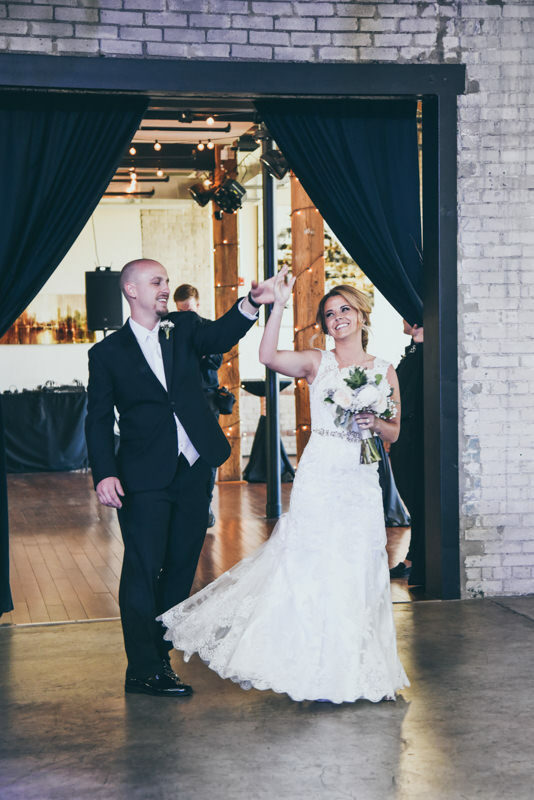 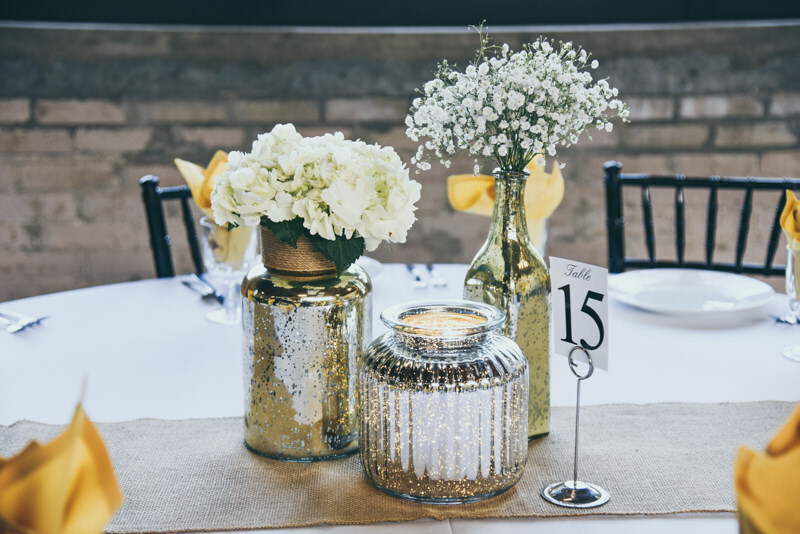 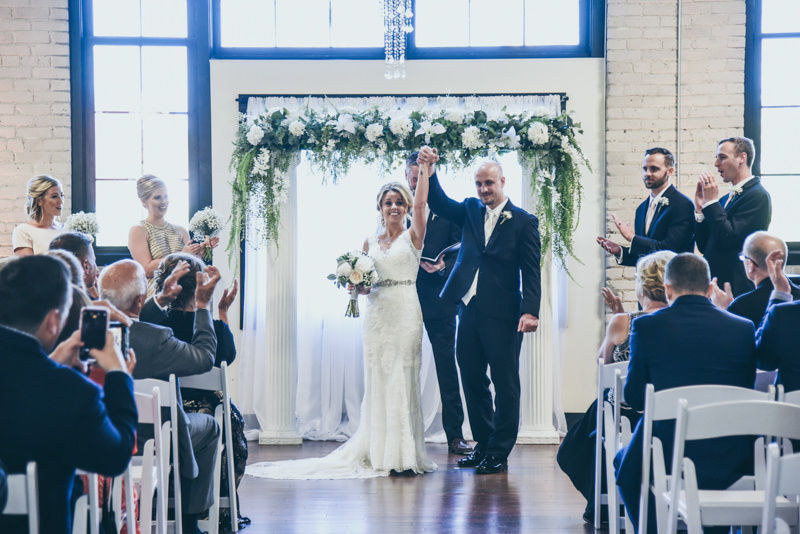 Our photo team, Nat and Emily, met up with Jessica and Adam at Homewood Suites, and were in LOVE with the rooms and the amazing exposed brick walls. 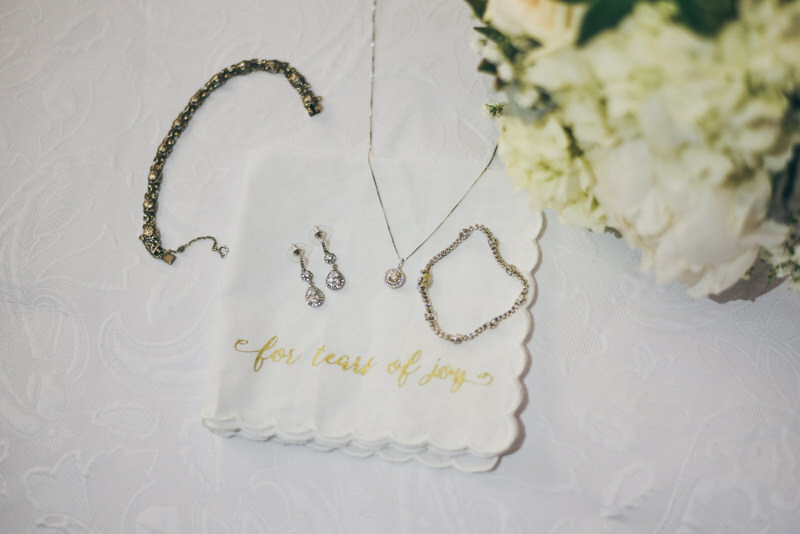 We loved all of Jessica’s jewelry, and the gorgeous bouquet made by our floral team…who doesn’t love english roses?! 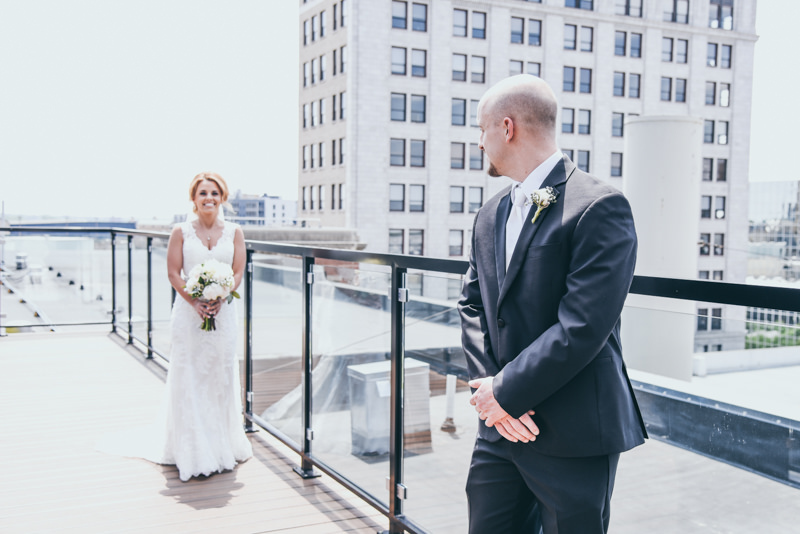 The hotel was very accomodating, and let us take the couple up to the roof for their “First Look.” Adam’s mom predicted that he would cry when he saw Jessica for the first time, and she was right! 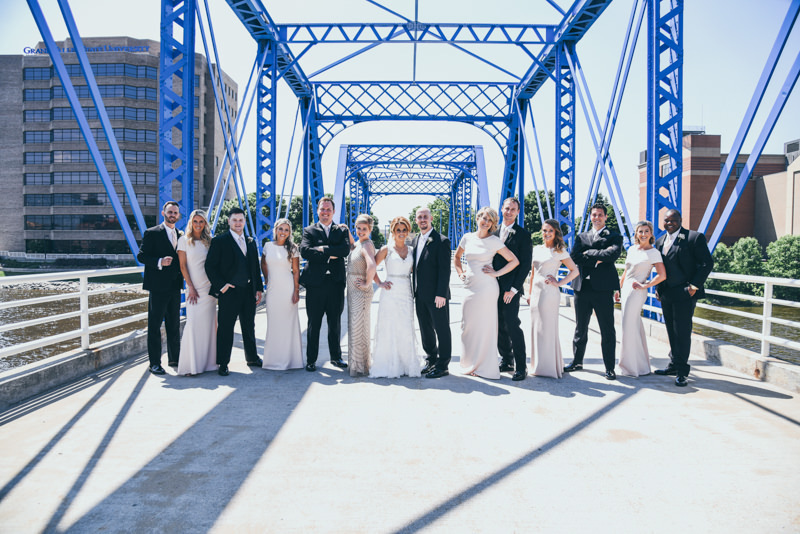 The photo girls took some bridal party photos on the Blue Bridge and around the Public Museum, then it was off to Founders, where Jessica works. 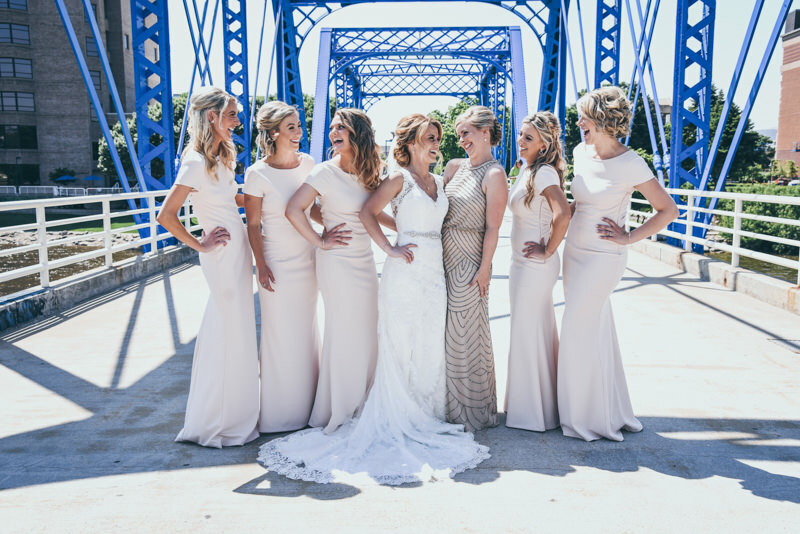 What an amazing location for photos! 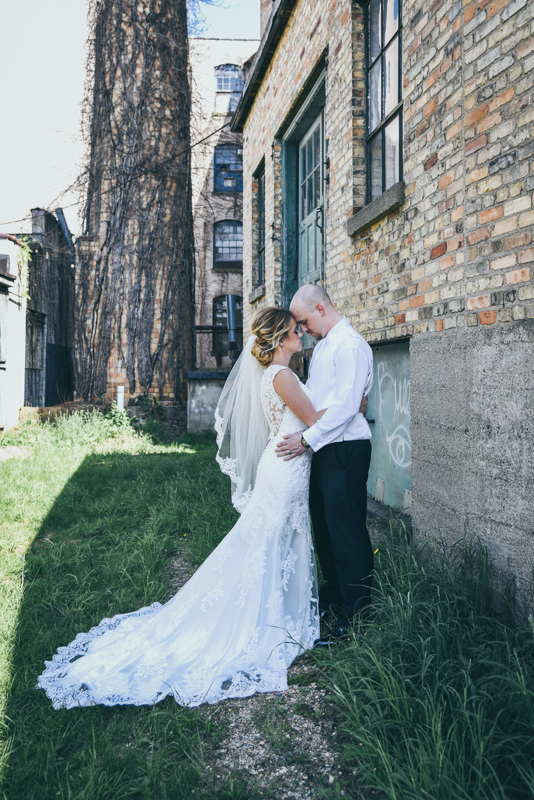 The brick and metal walls, along with old vintage doors gave us plenty of great scenery to work with. 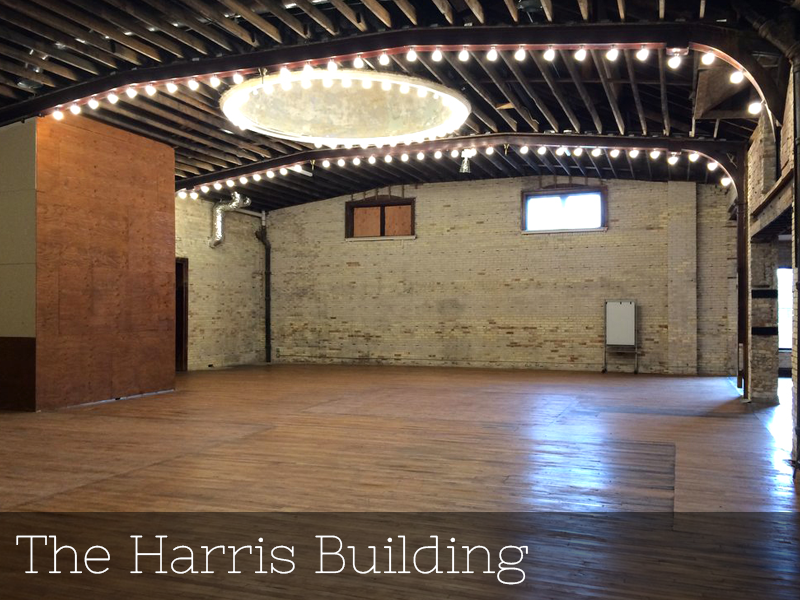 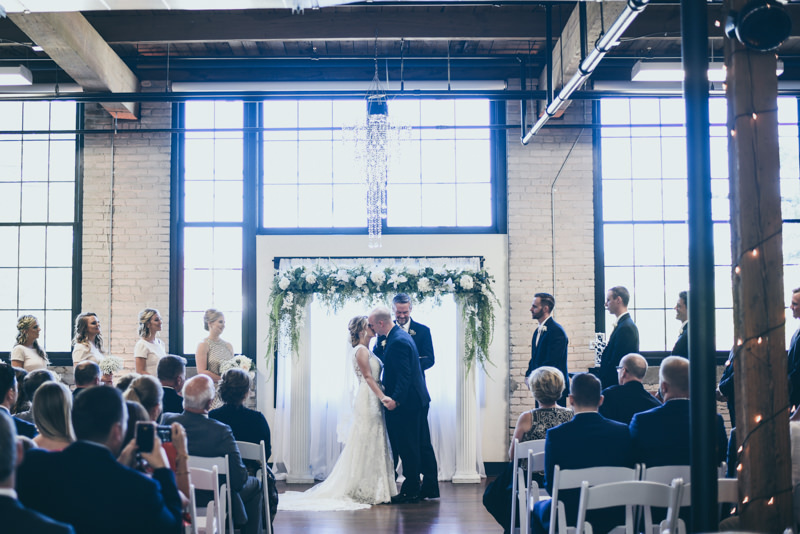 It was another amazing ceremony at Studio D2D! 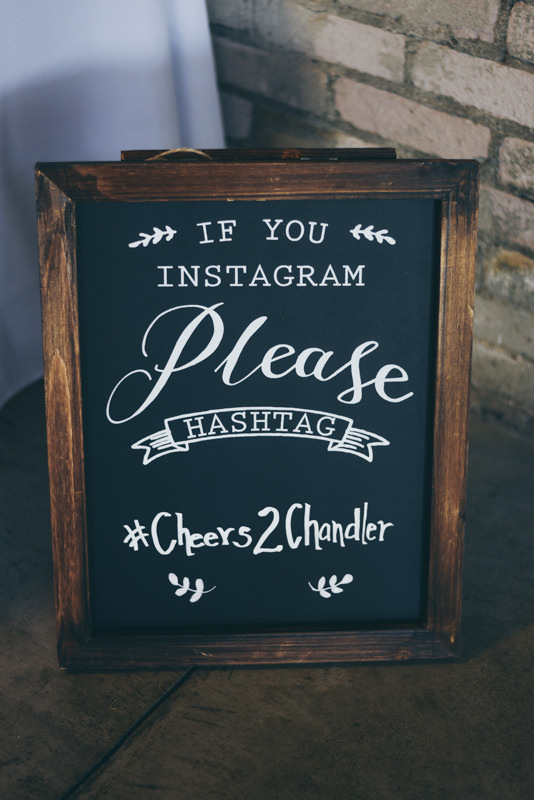 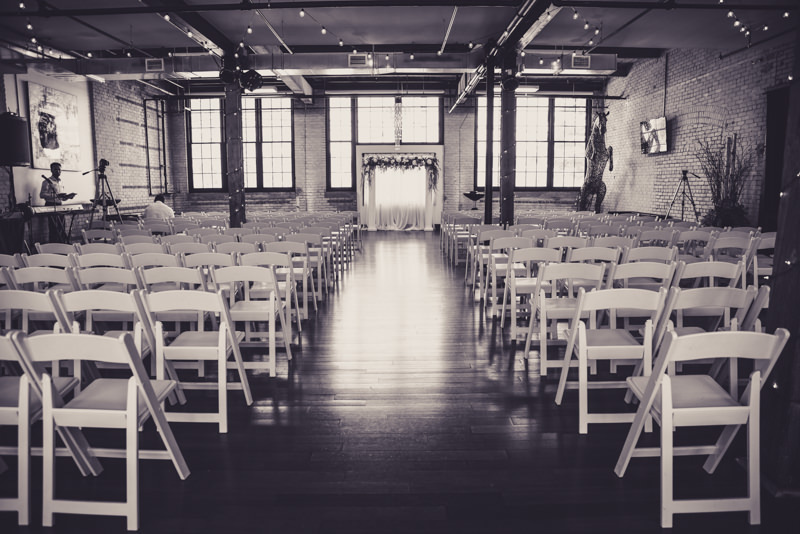 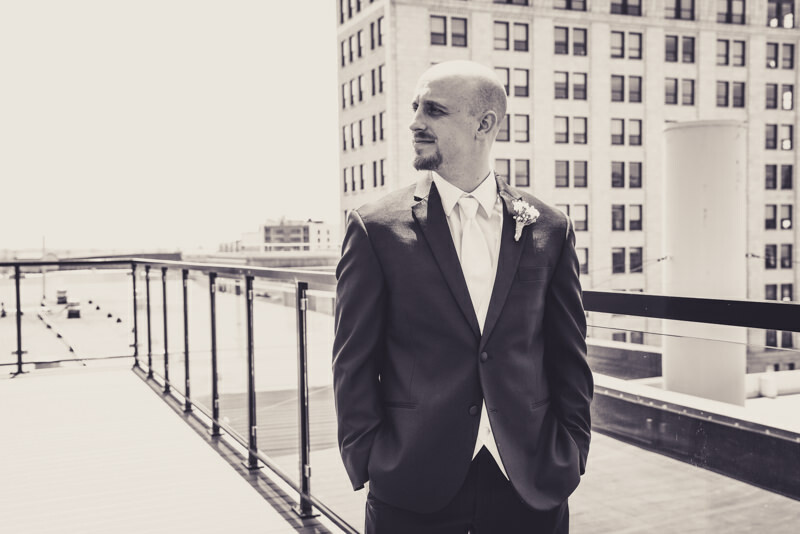 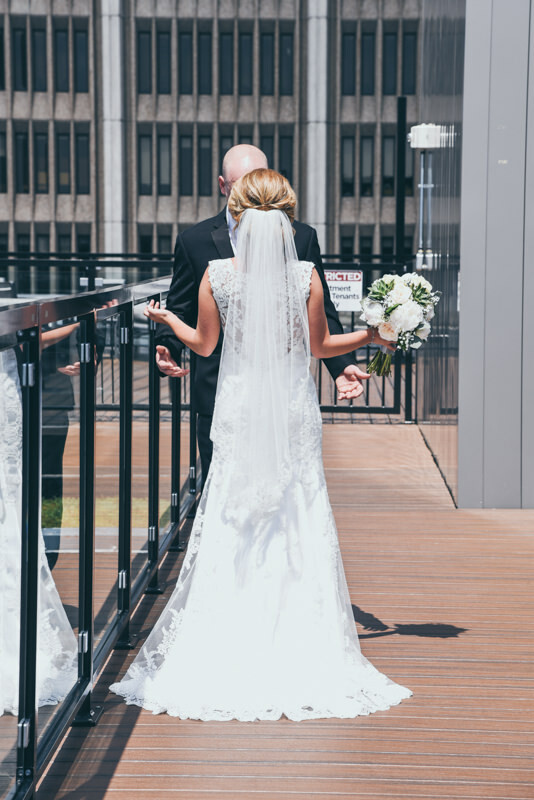 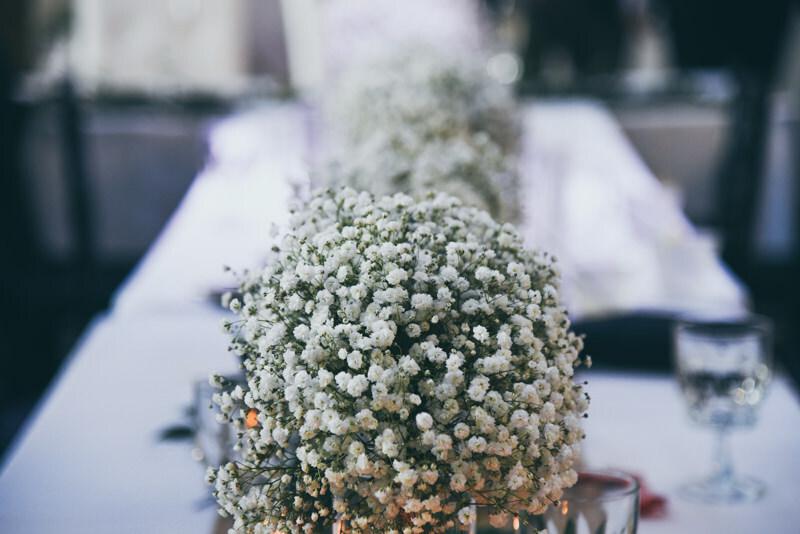 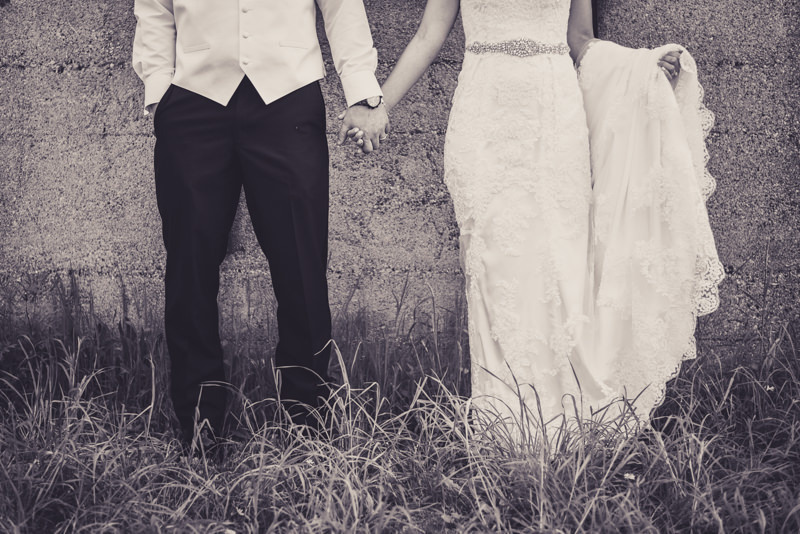 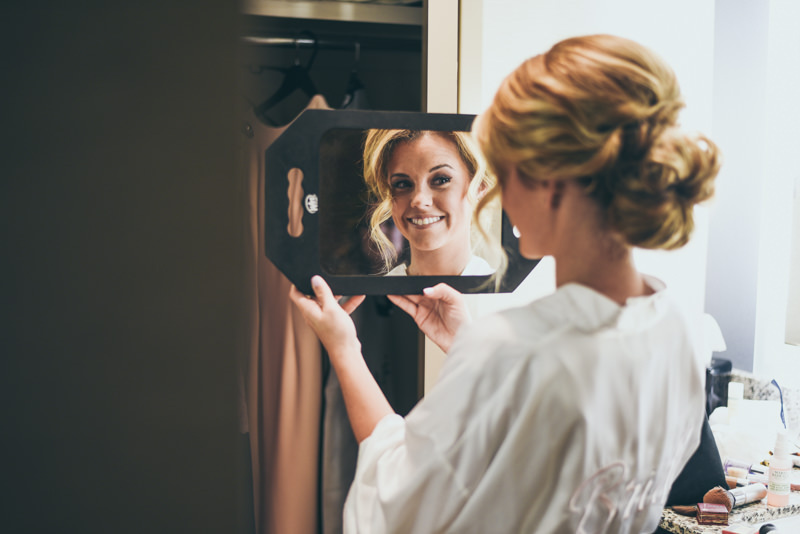 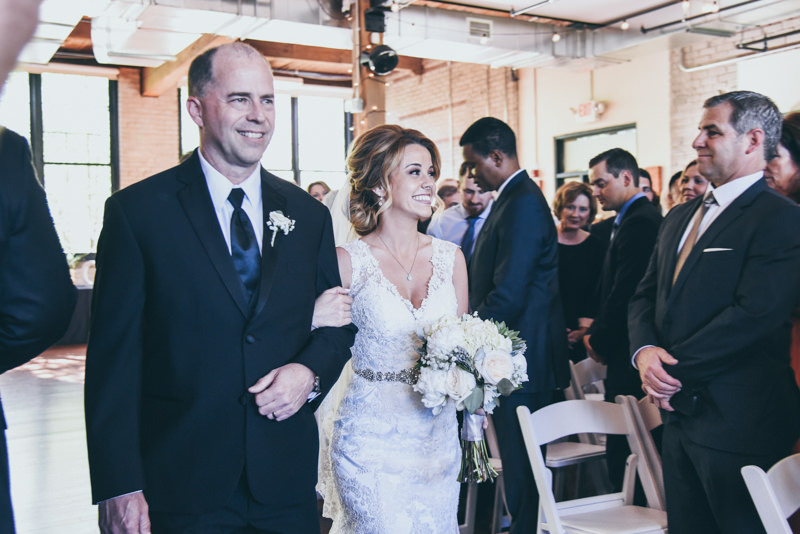 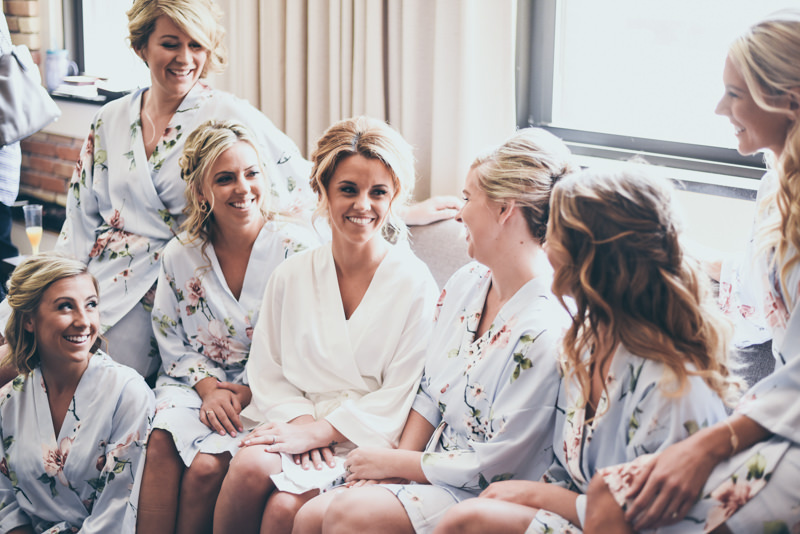 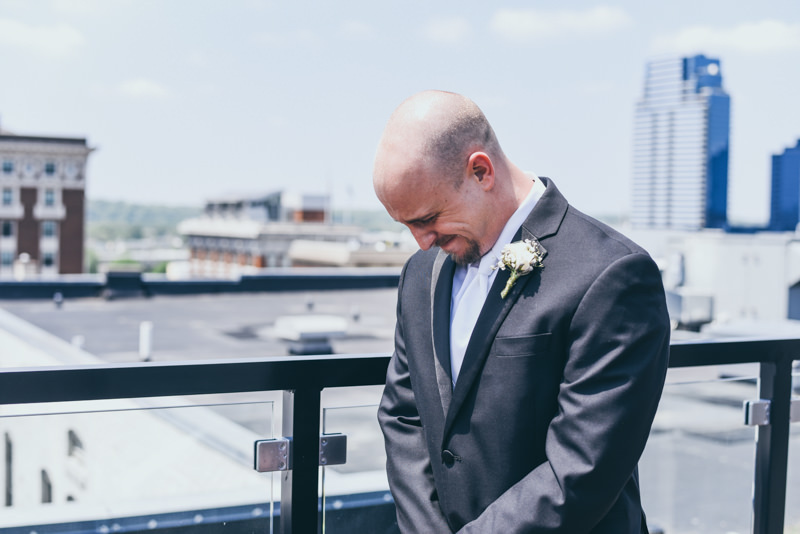 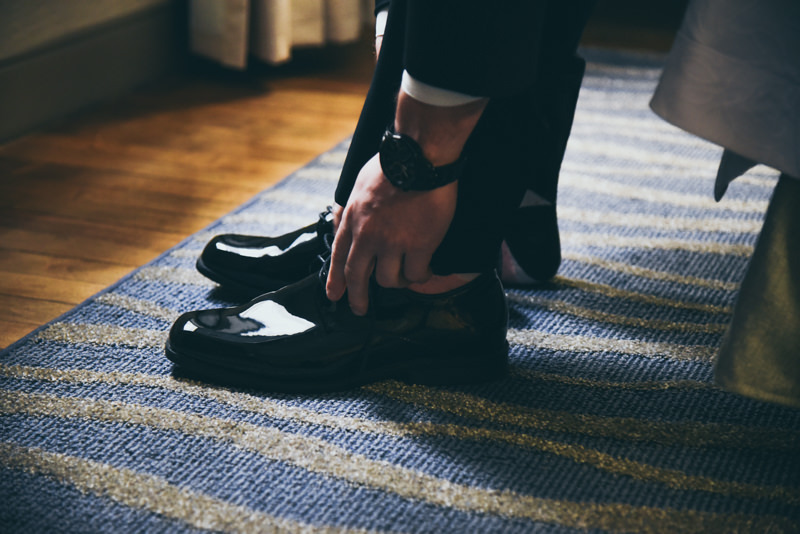 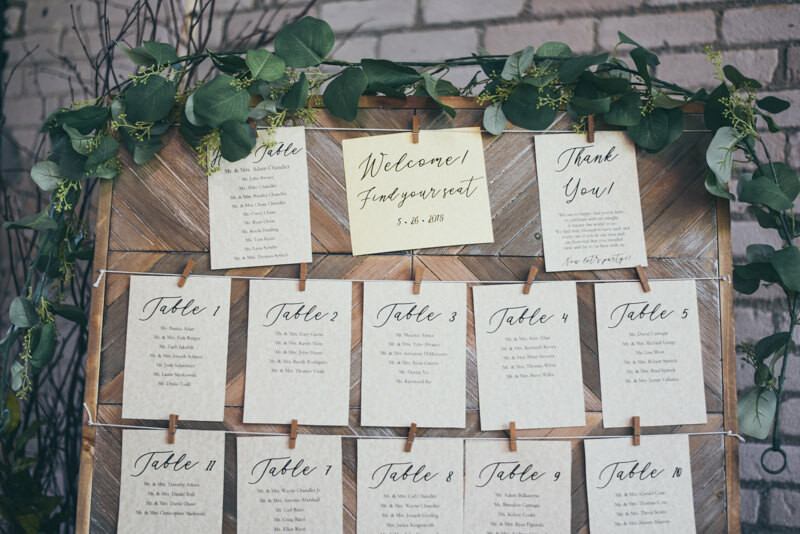 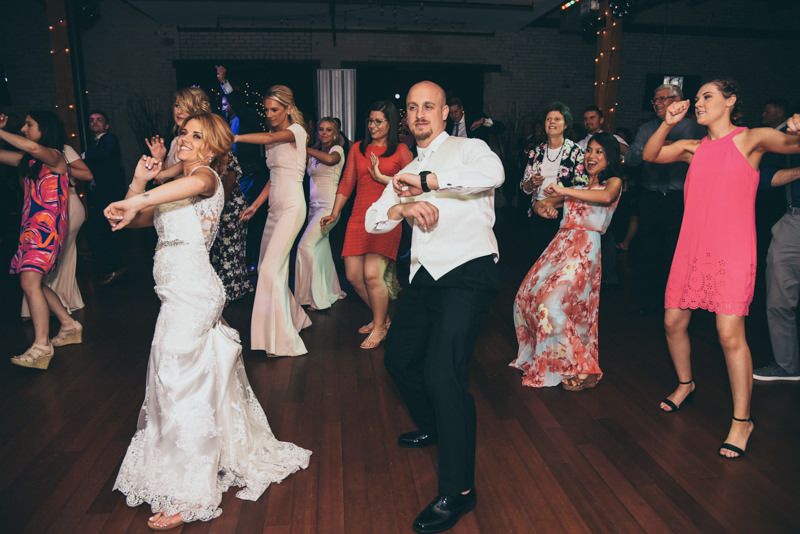 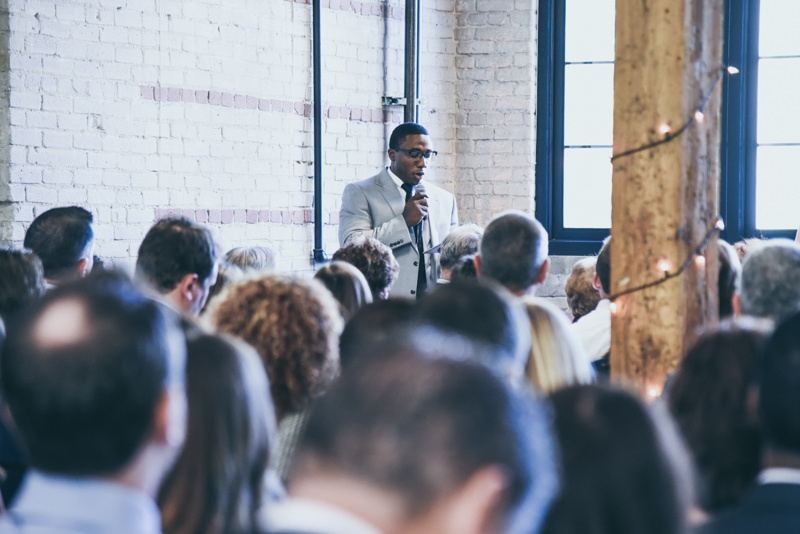 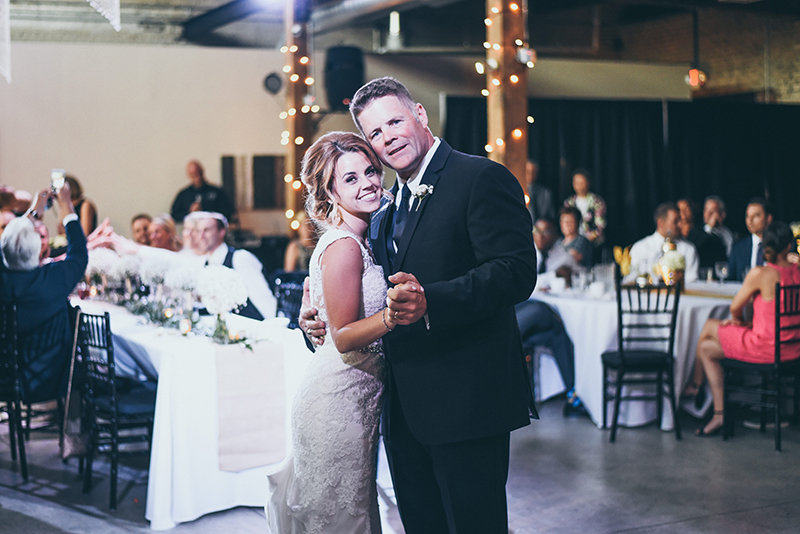 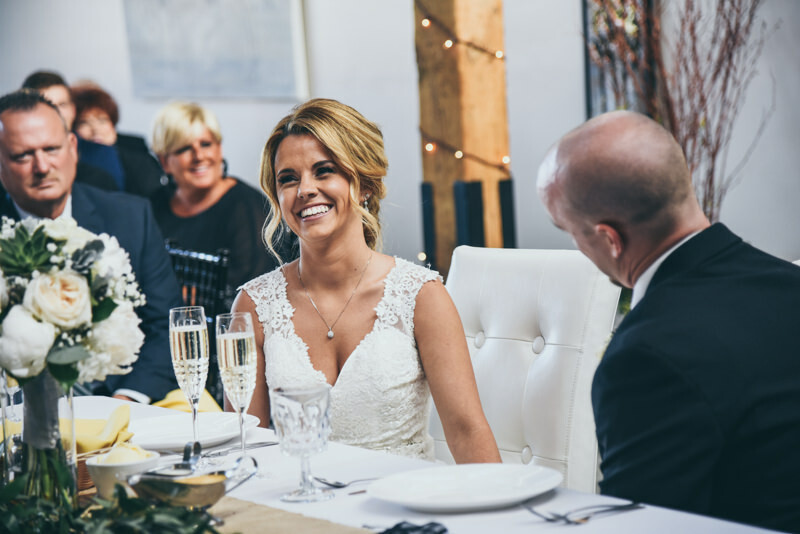 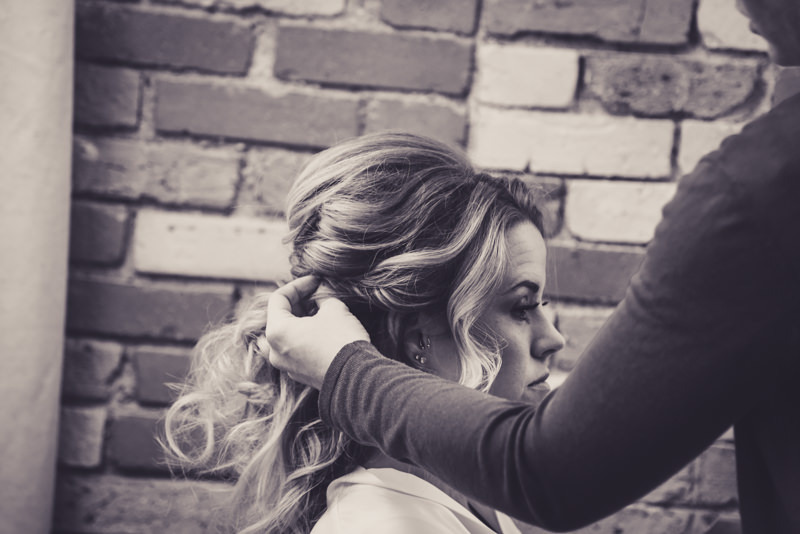 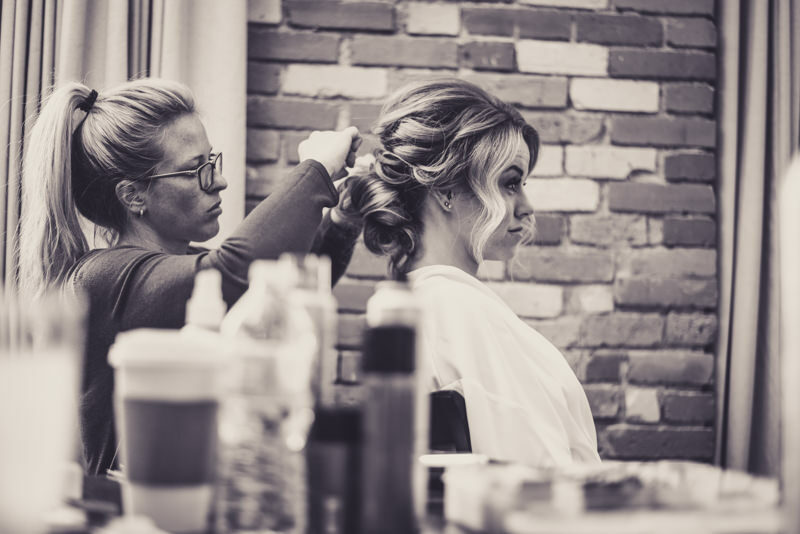 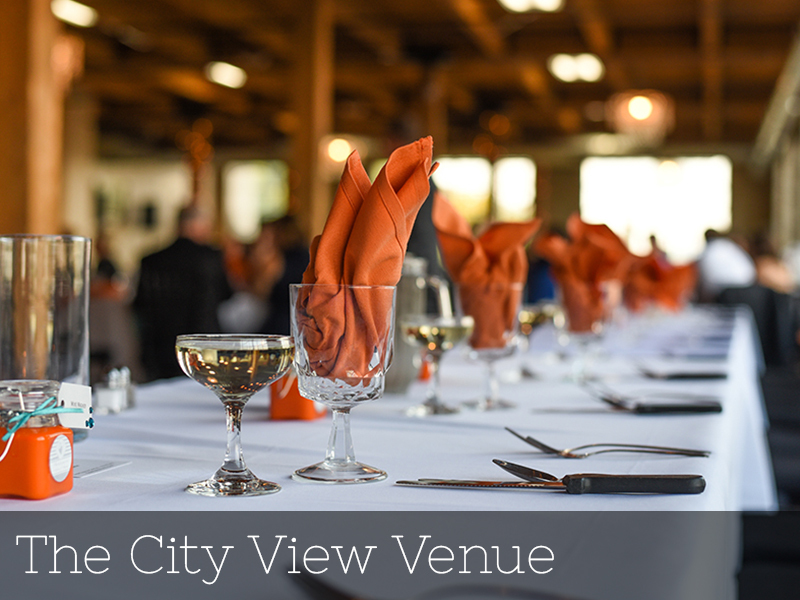 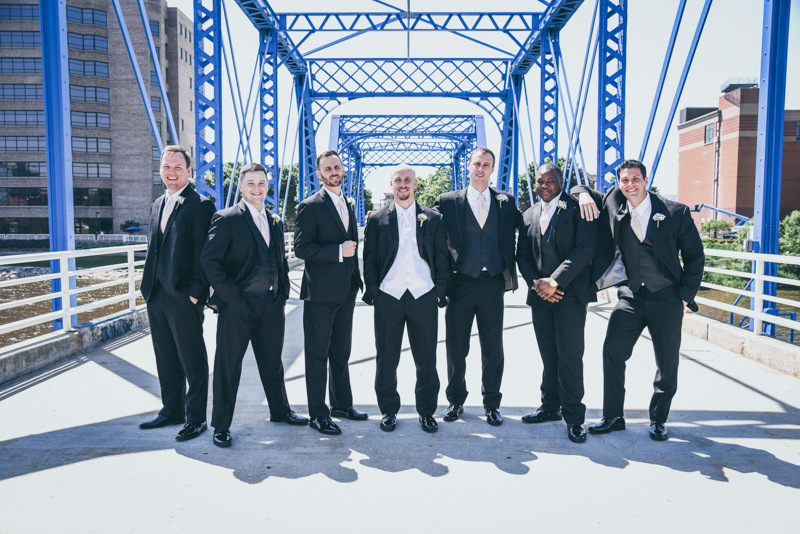 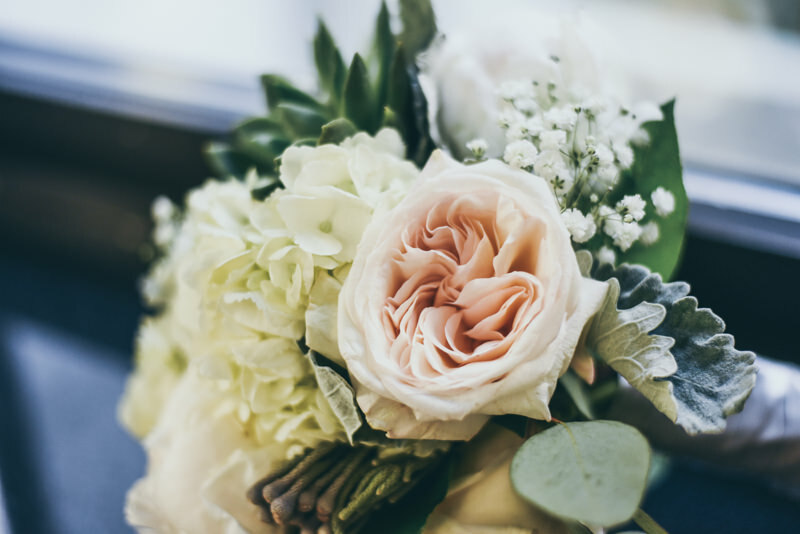 Nothing takes the stress off a bride like having our staff all work so well together…we do 100+ events a year, so we are able to really just keep everything flowing smoothly! 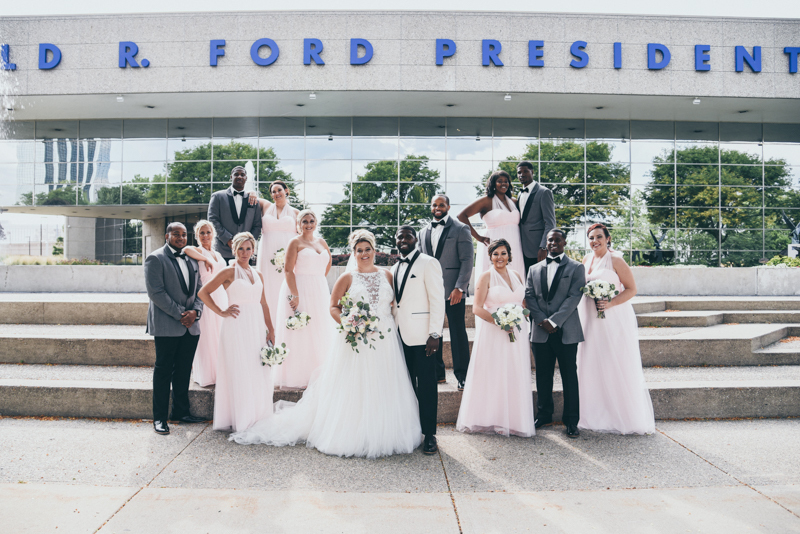 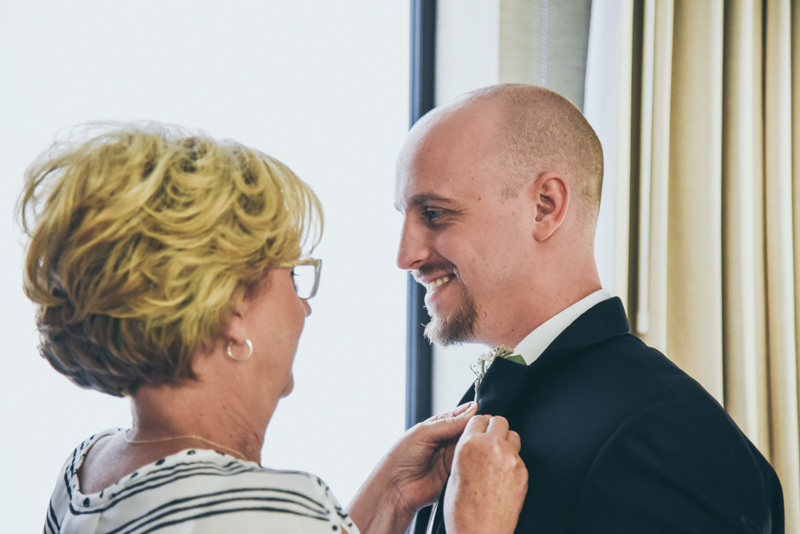 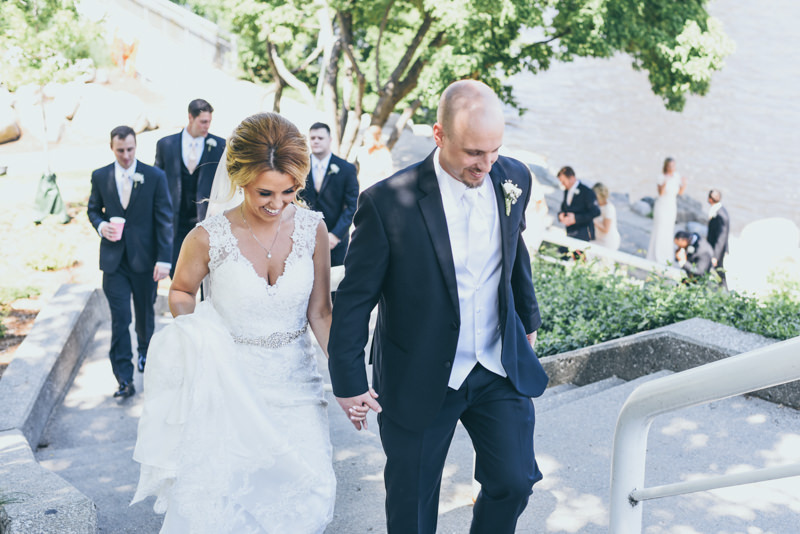 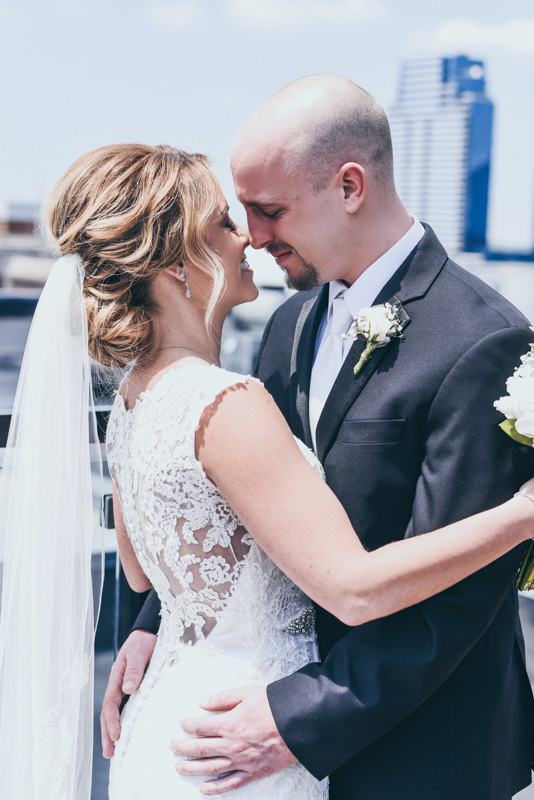 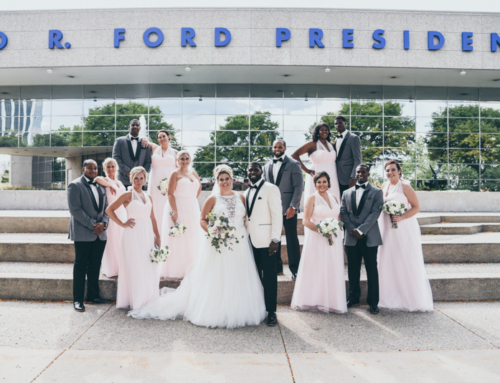 Jessica and Adam were able to work with Amanda and Deanna to coordinate and plan their wedding, Jaymie helped them choose the perfect tuxes, and then our floral, photo, and video teams jumped in the mix! 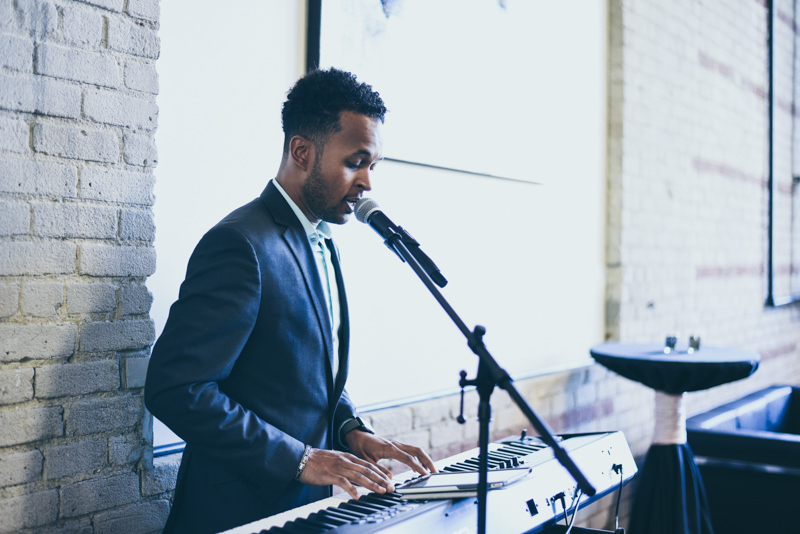 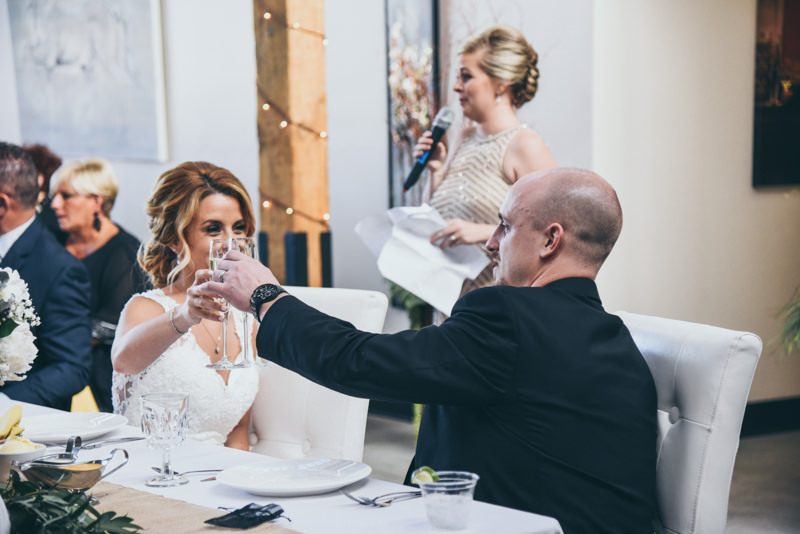 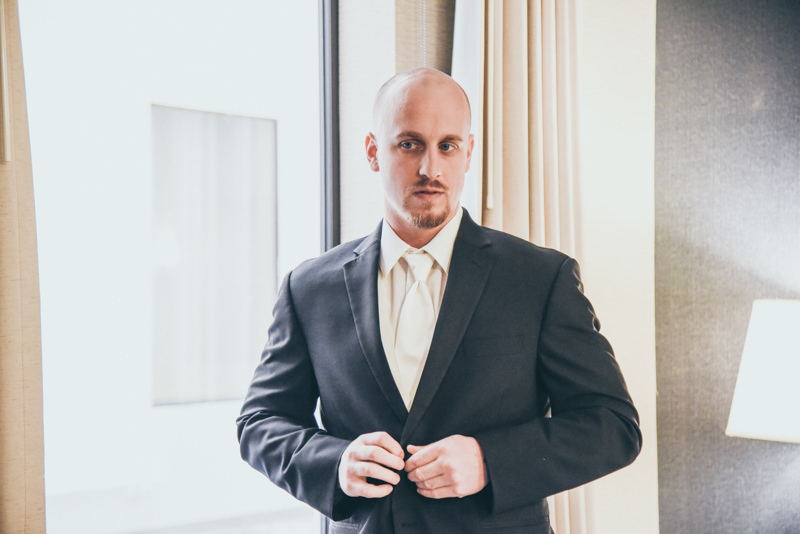 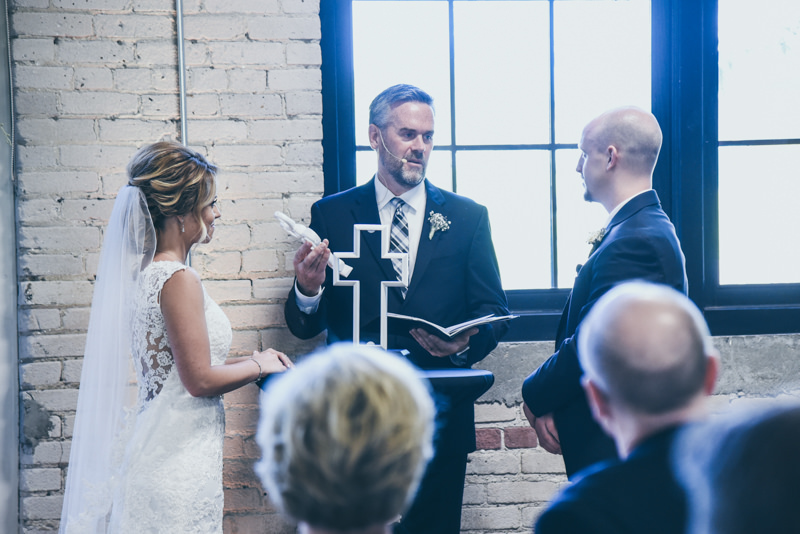 Our studio DJ used wireless mics for the officiant, and had everything set up for Jessica and Adam’s two readers, and the musician who sang for them as well. 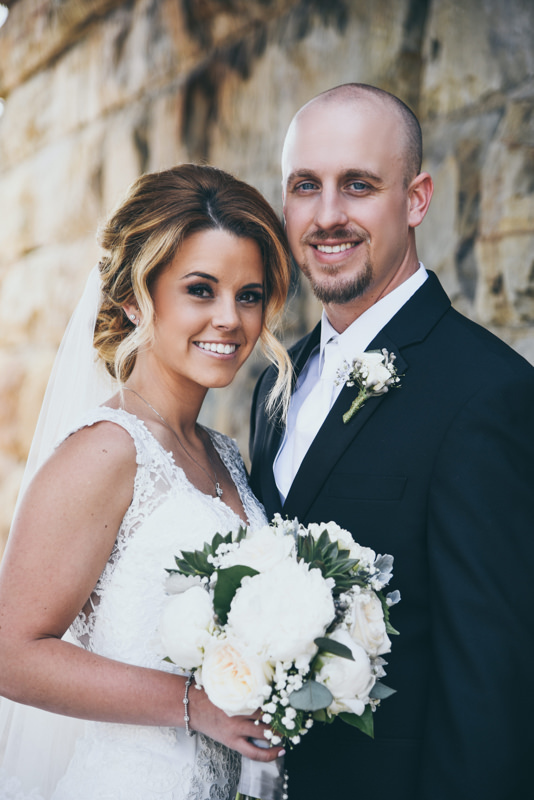 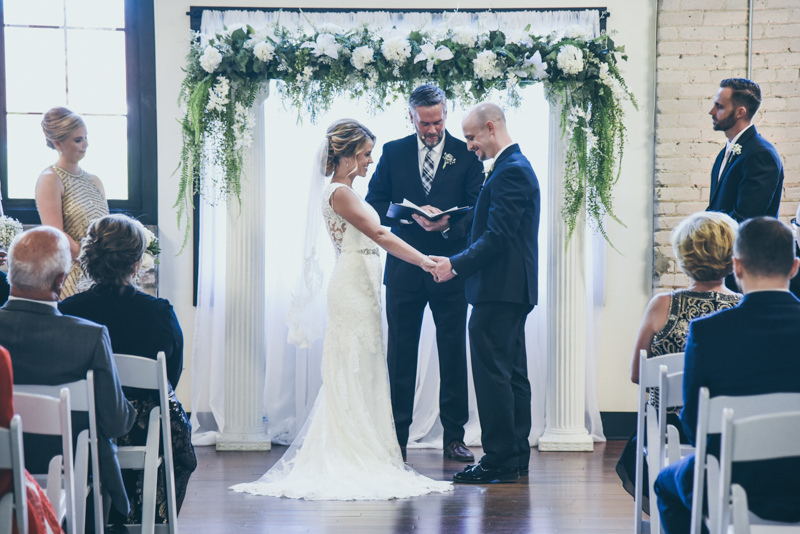 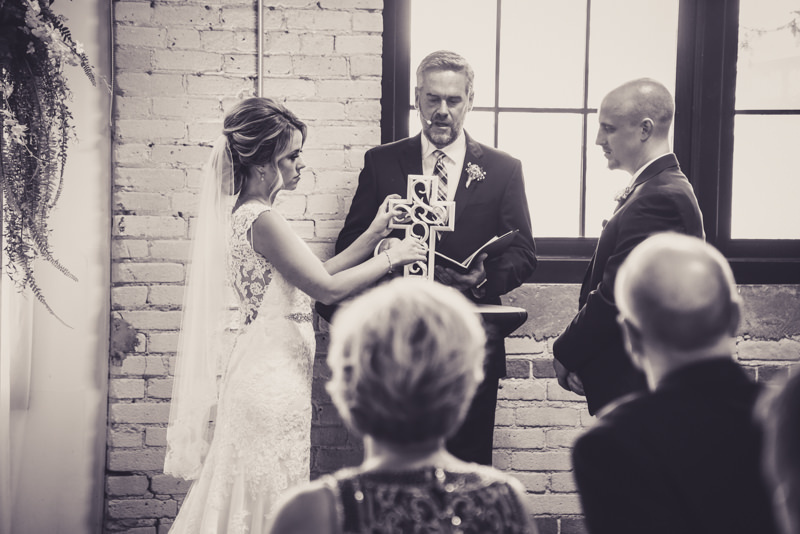 We loved how Jessica and Adam built a cross together during their ceremony, everything just shouted of their love and faith! 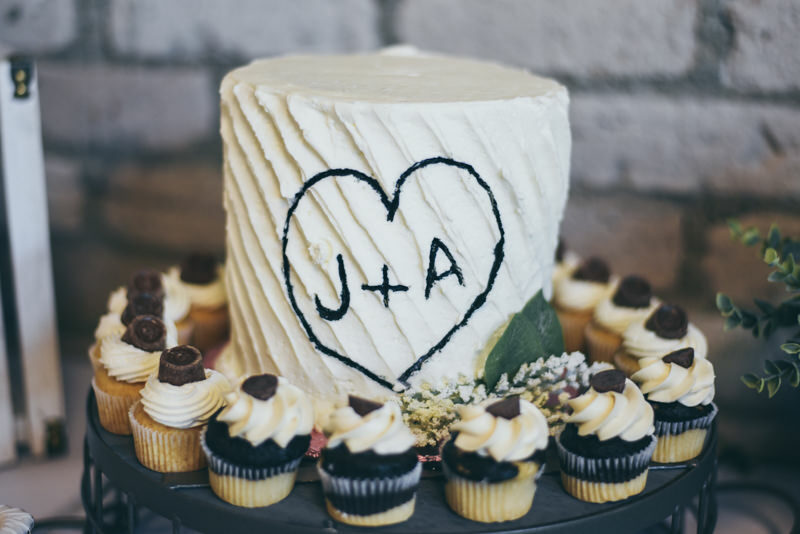 Jessica and Adam had a crazy fun reception! 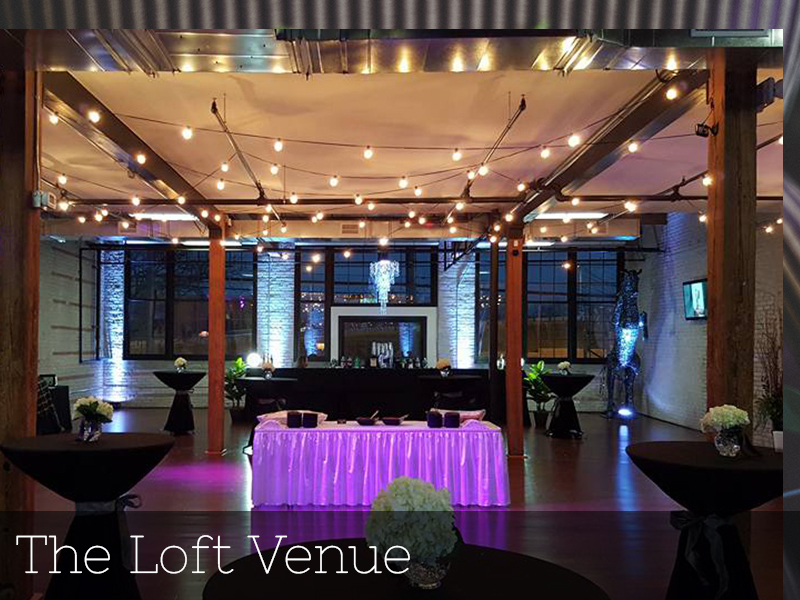 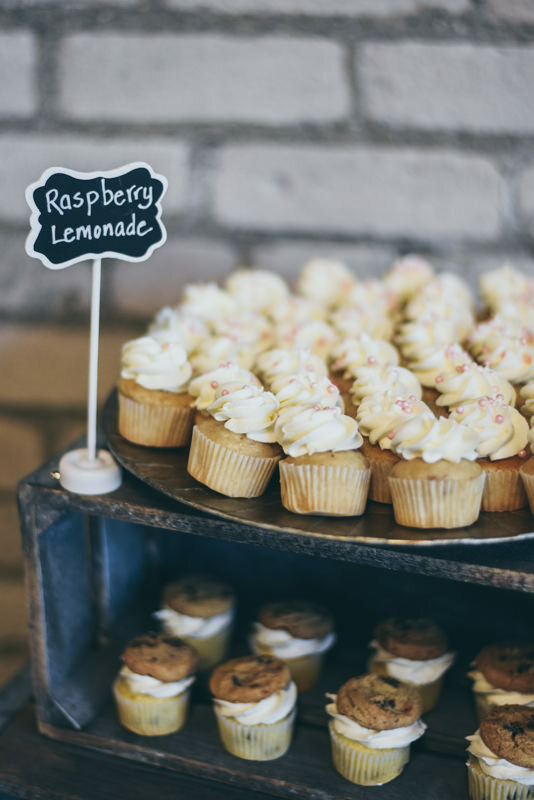 Distinctive Catering took care of dinner and the bar service, and Dreamscapes Desserts created mouth-watering mini cupcakes and bridal cake! 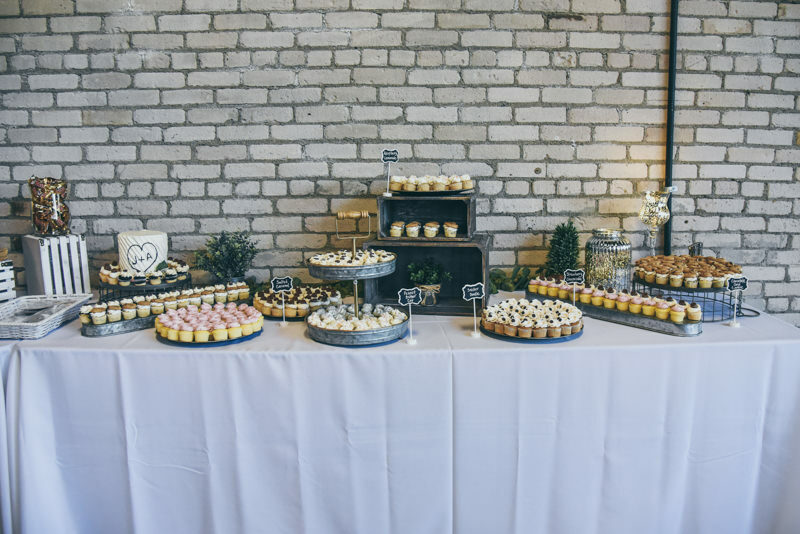 Jessica and Adam pulled together a “Candy Bar” for their guests that was really great too, everyone loved it! 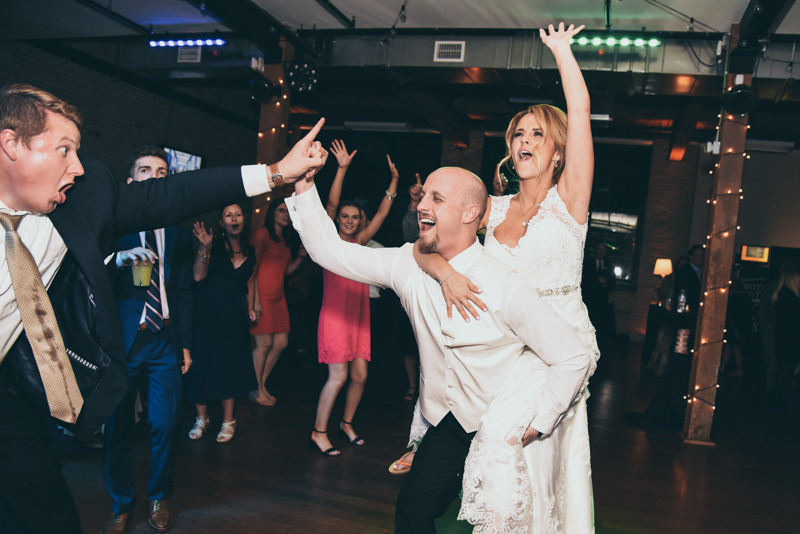 We provided Late Night Pizza for the guests later in the evening…while Jessica and Adam took the lead on dancing and kept the partying going! 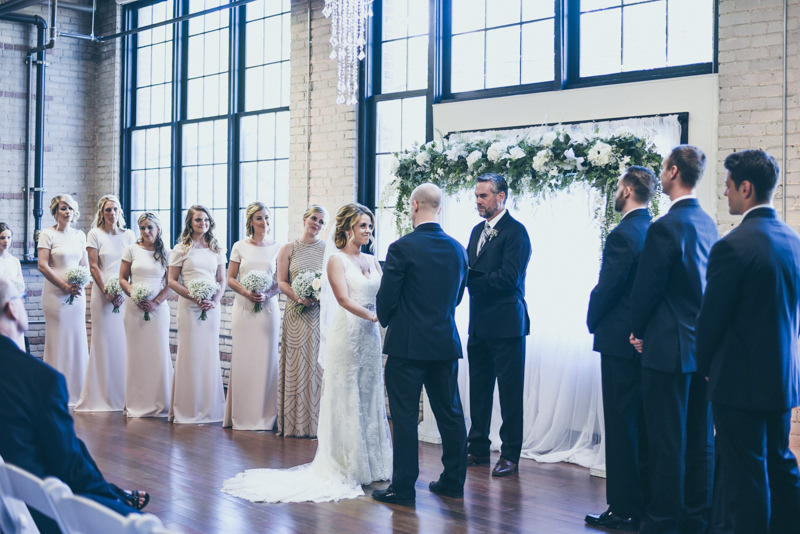 Altogether, it was a fantastic day and event! 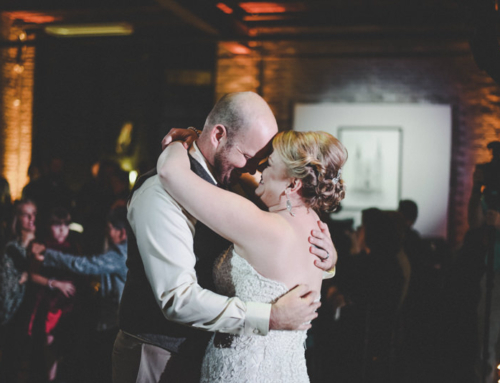 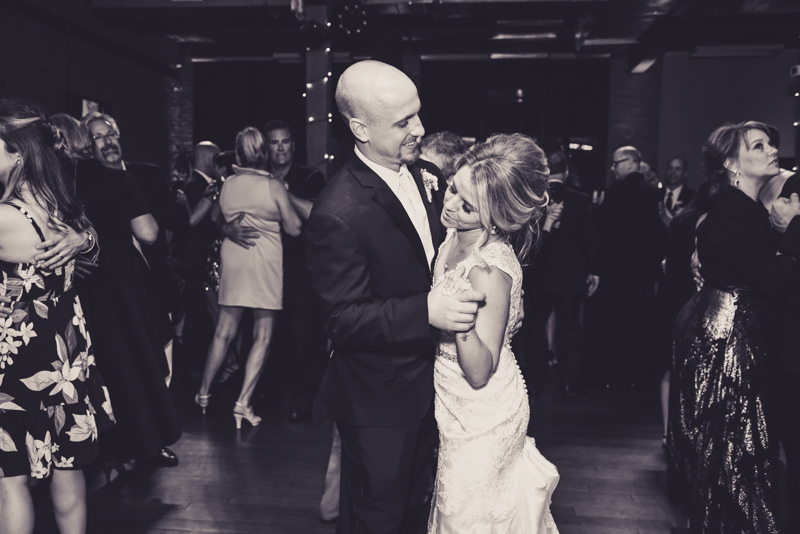 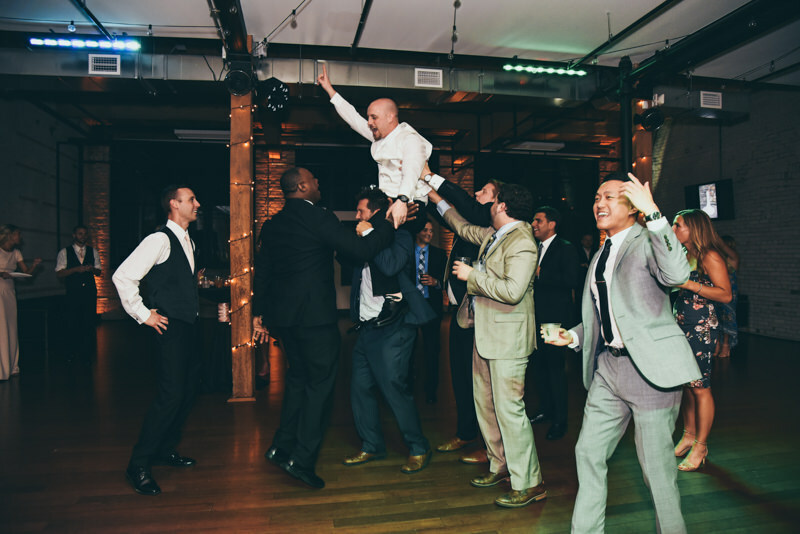 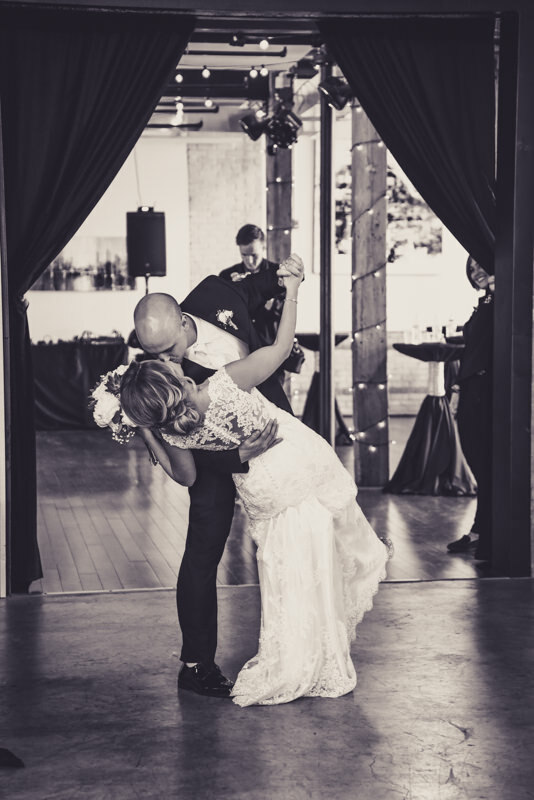 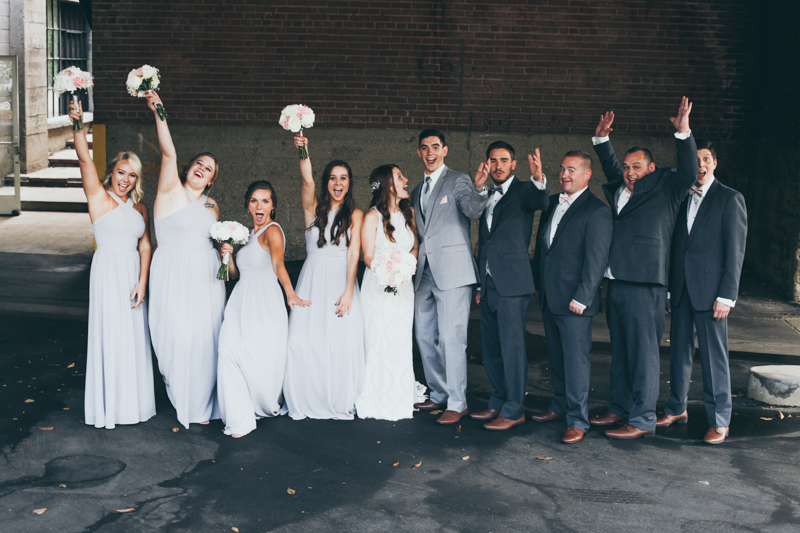 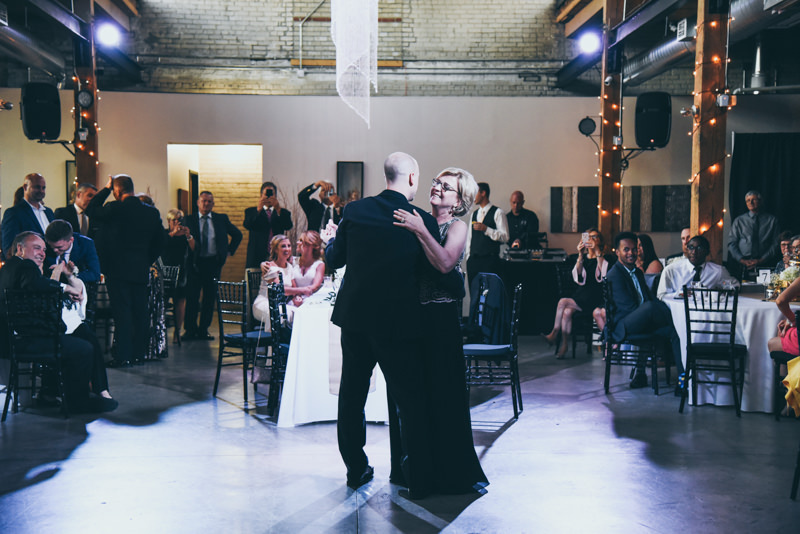 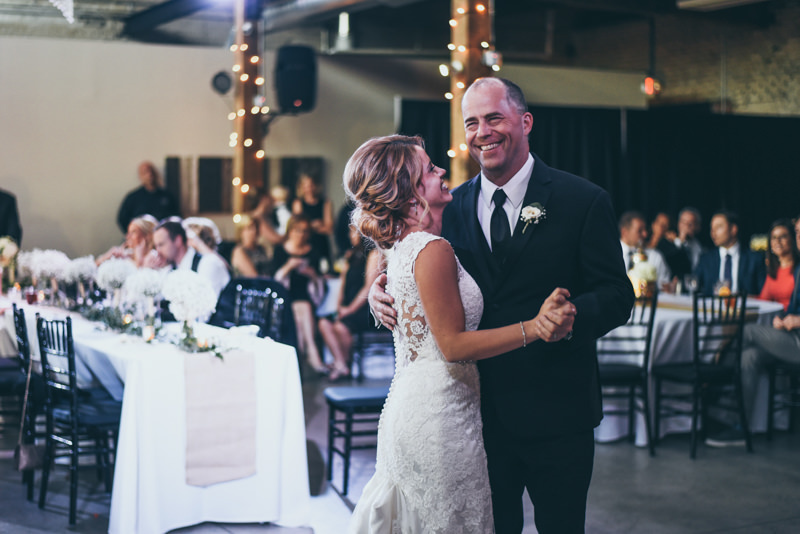 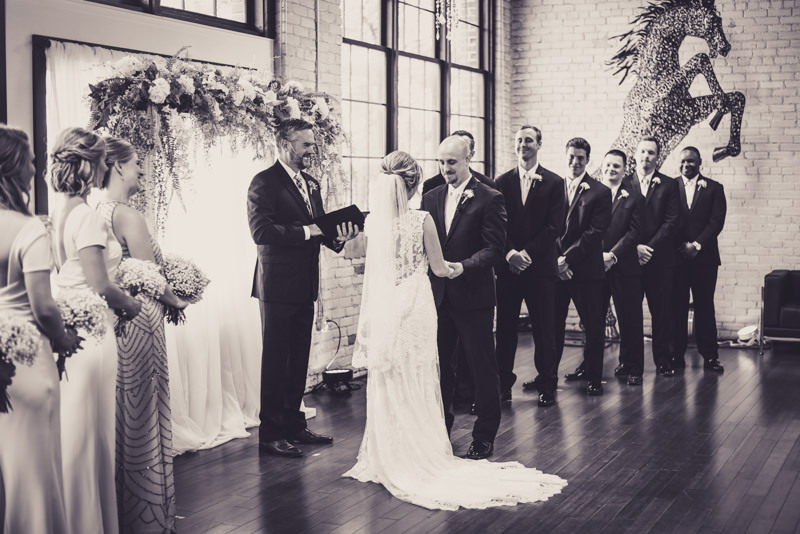 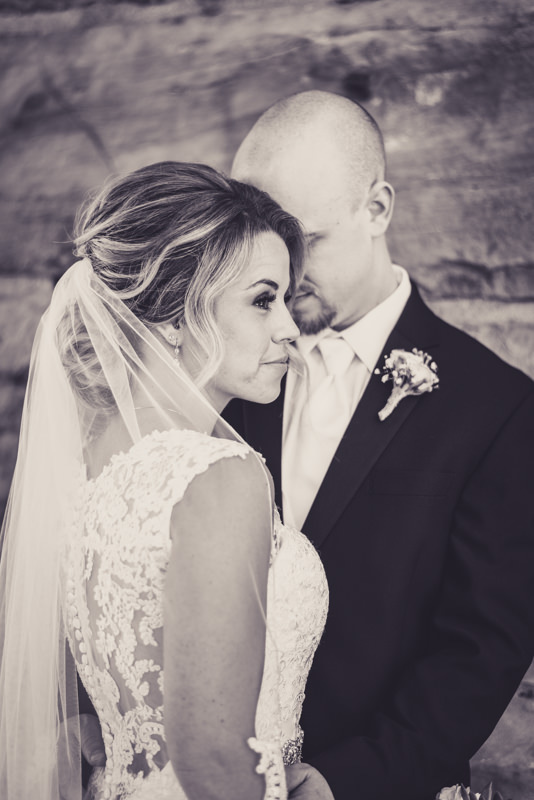 We loved working with everyone, their happiness was infectious, and made for an amazing time!